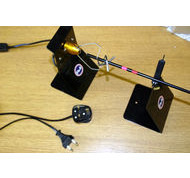 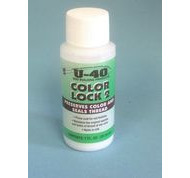 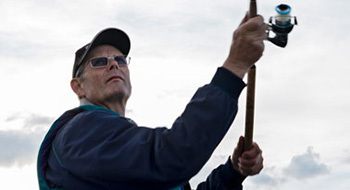 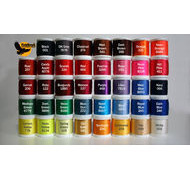 high colour consistancy and very good UV light stability. 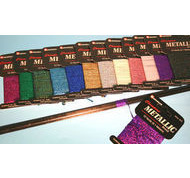 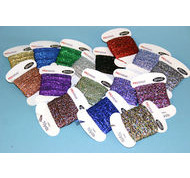 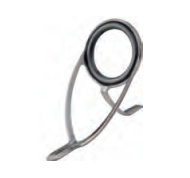 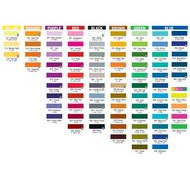 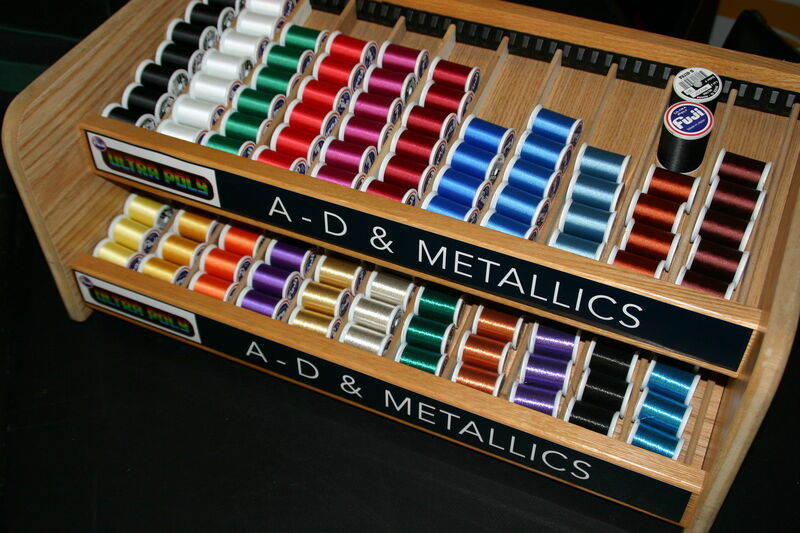 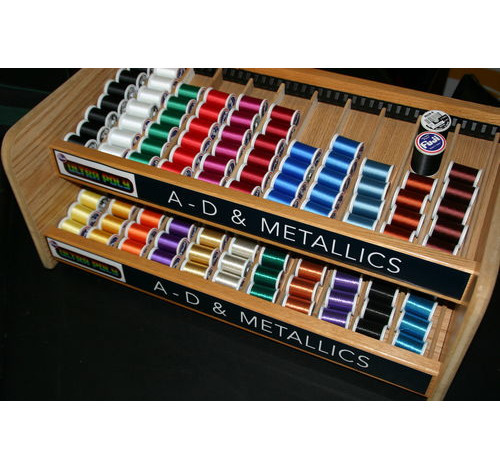 available in 16 colours in A & D grade and 9 metalic colours. 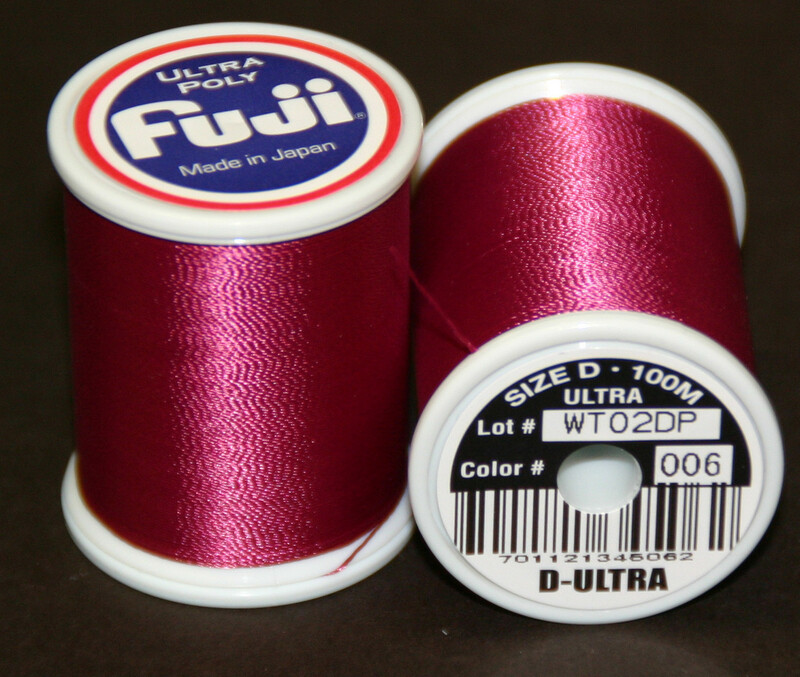 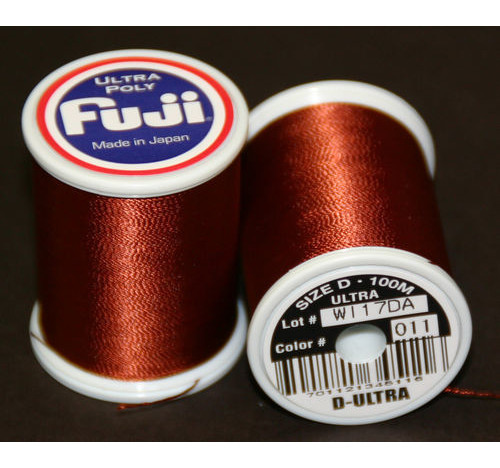 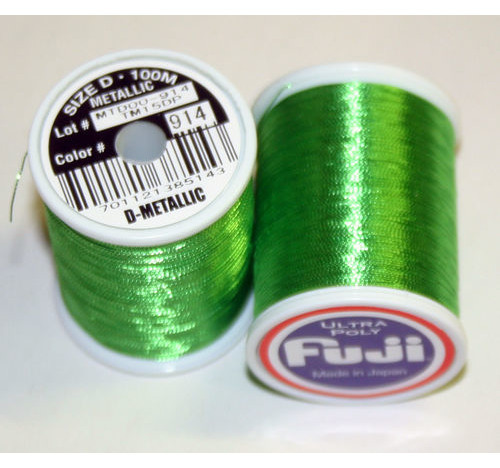 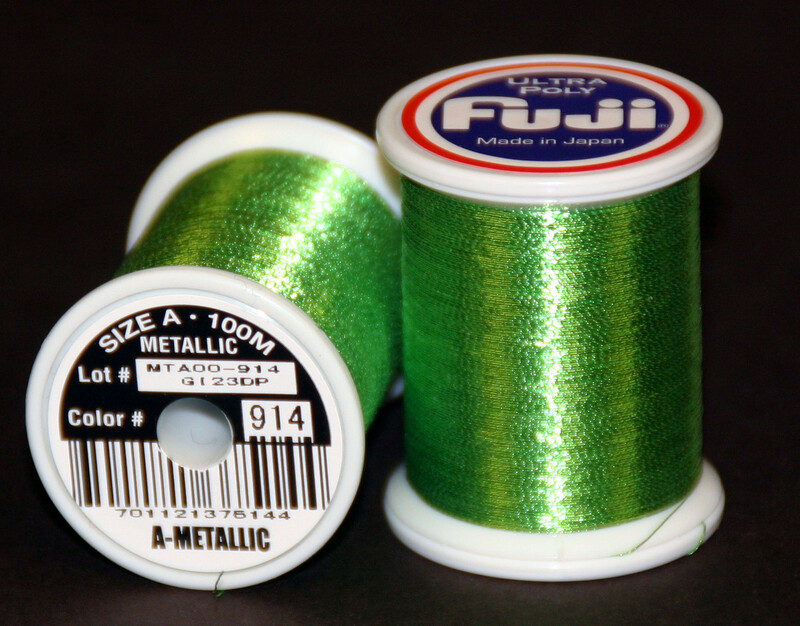 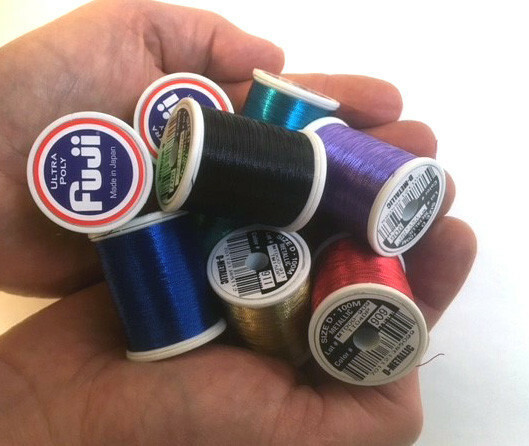 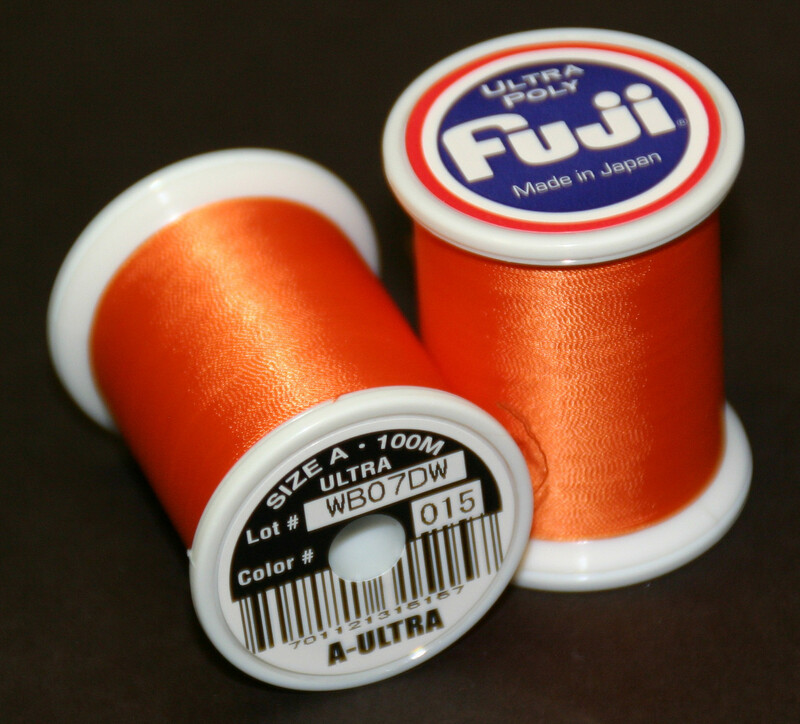 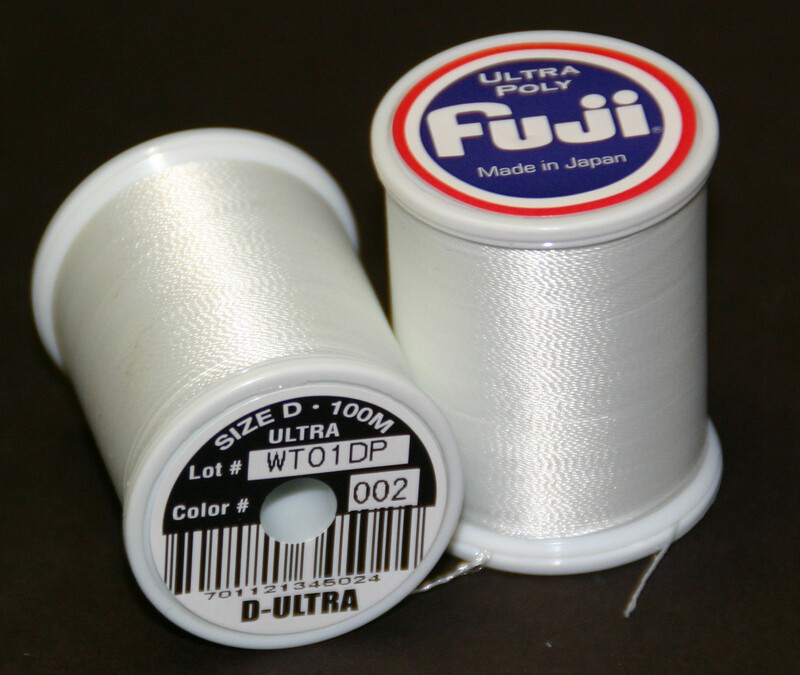 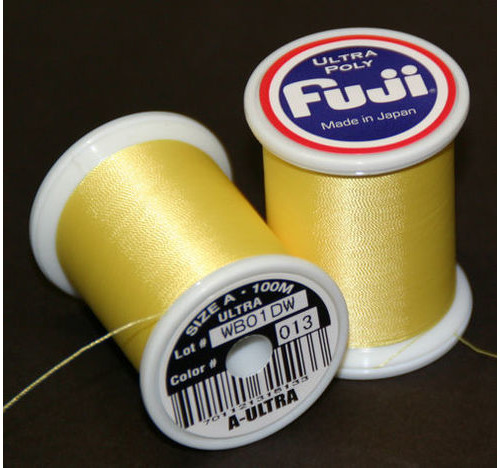 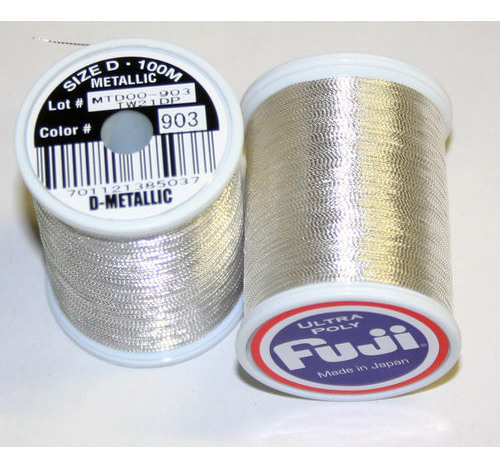 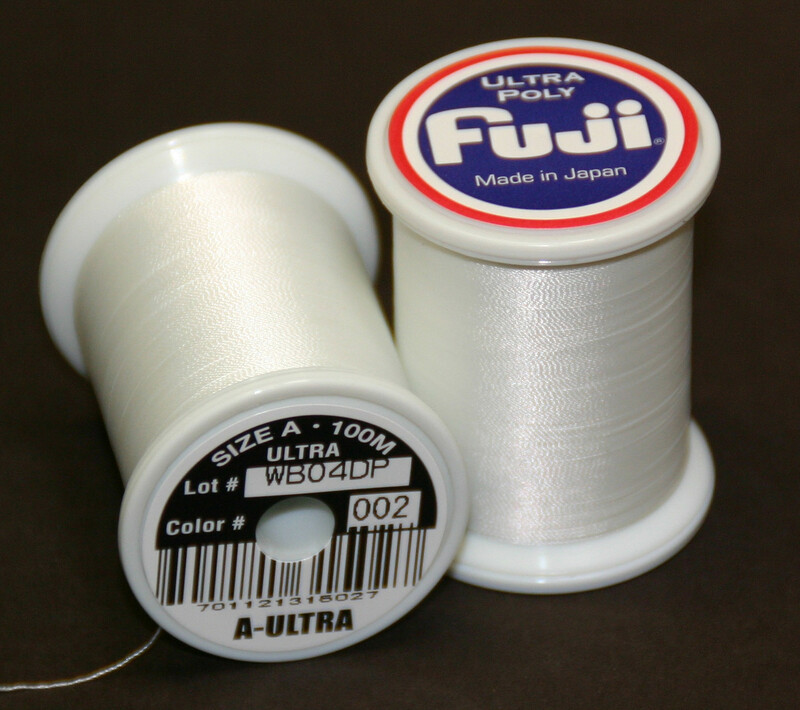 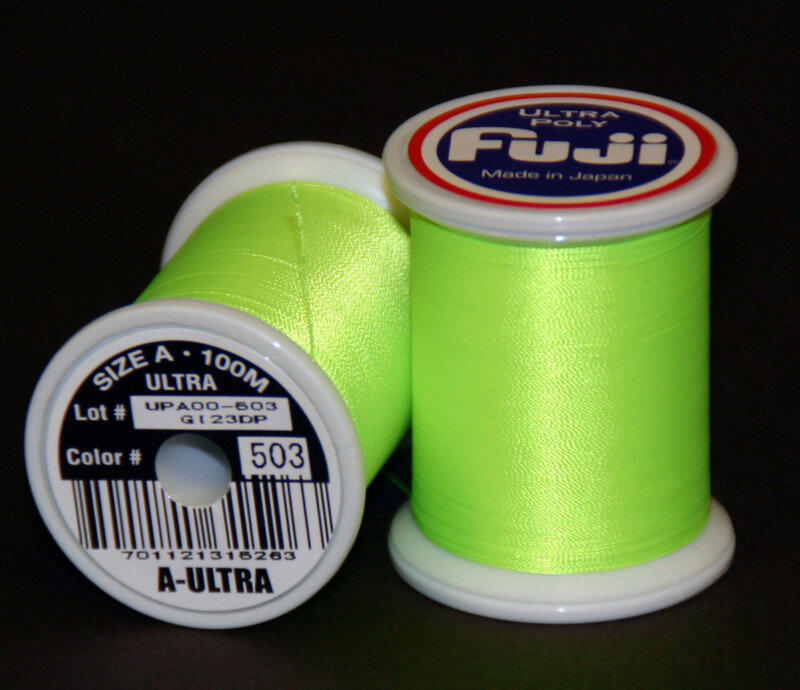 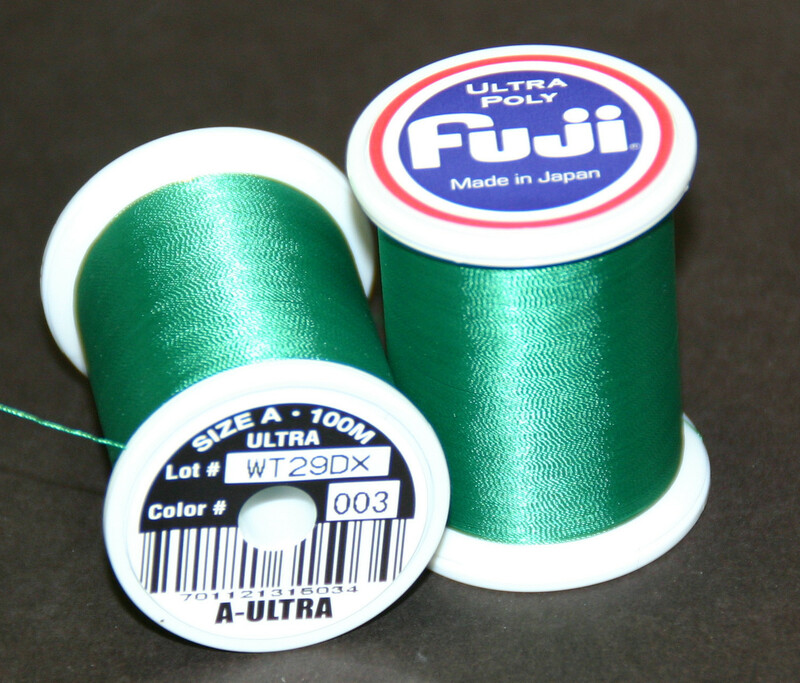 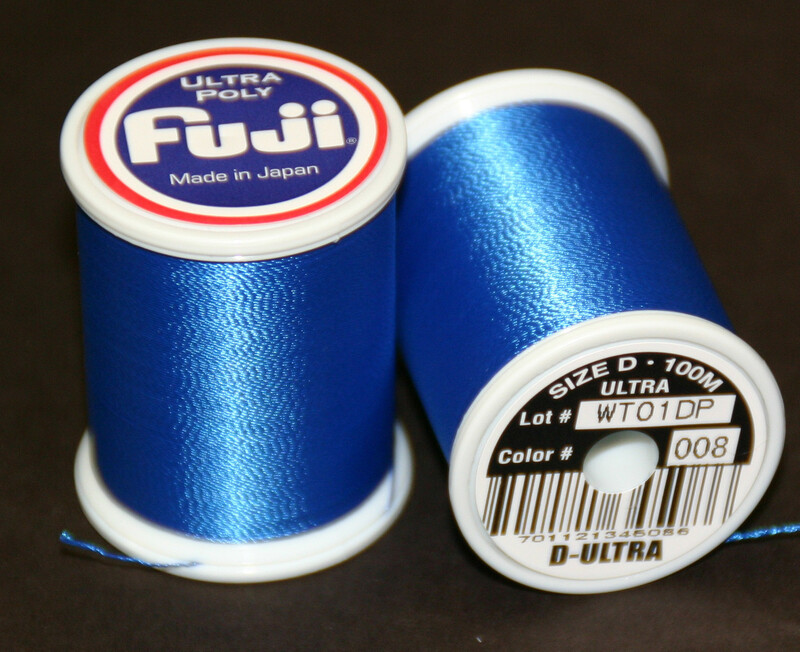 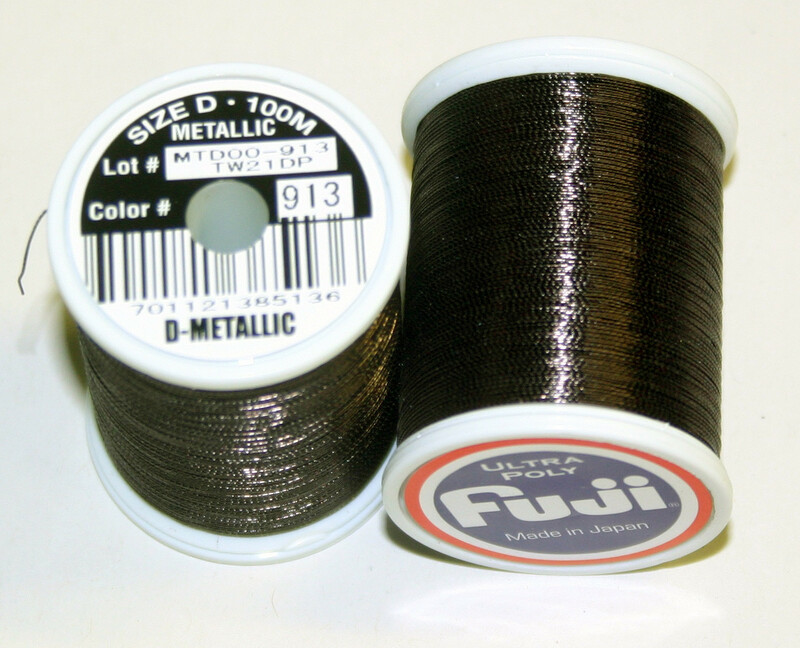 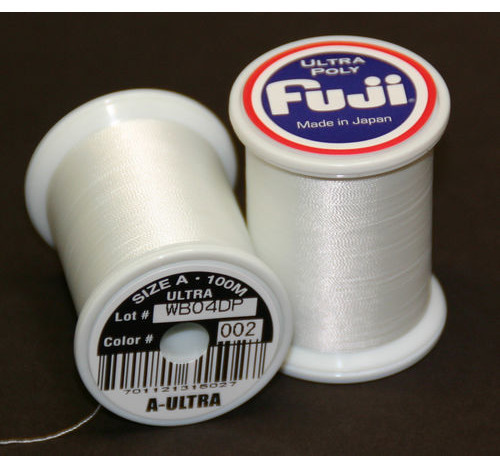 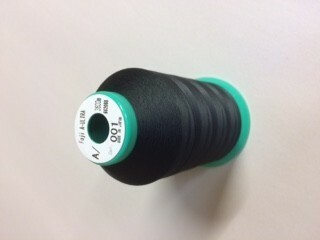 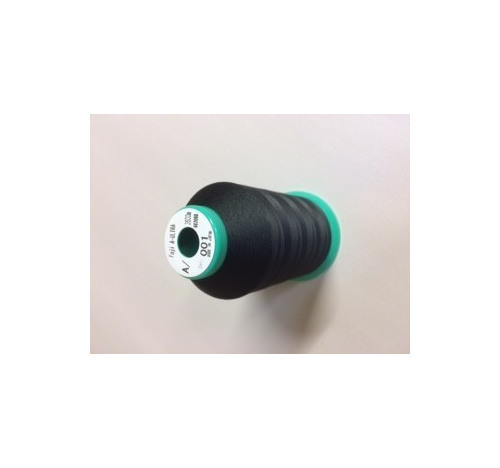 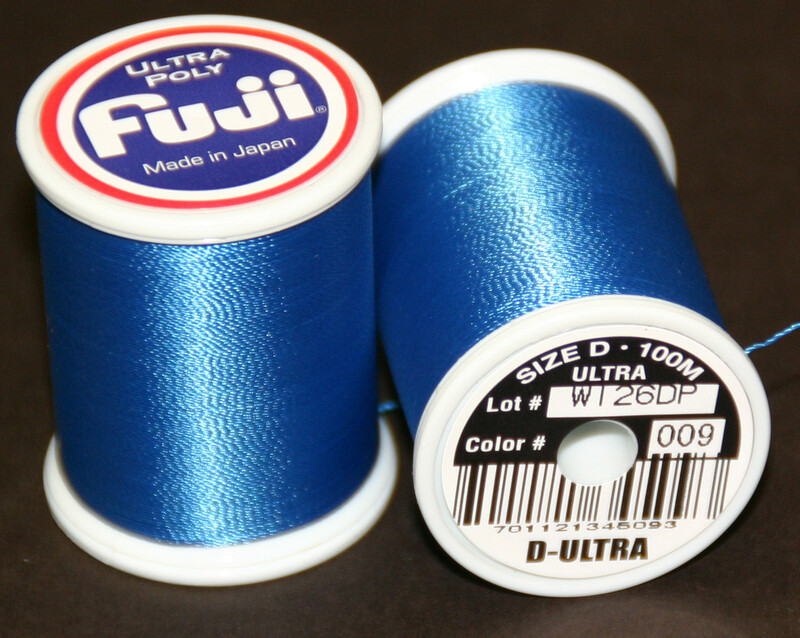 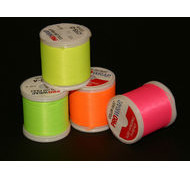 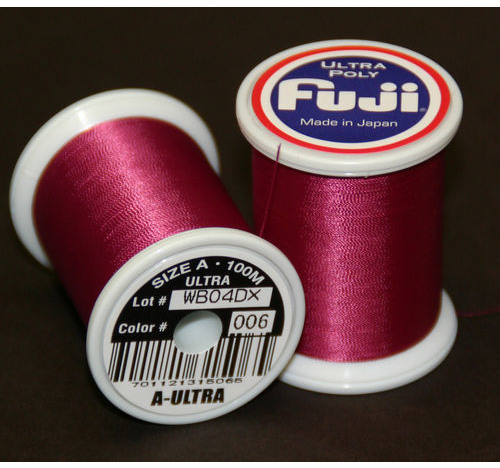 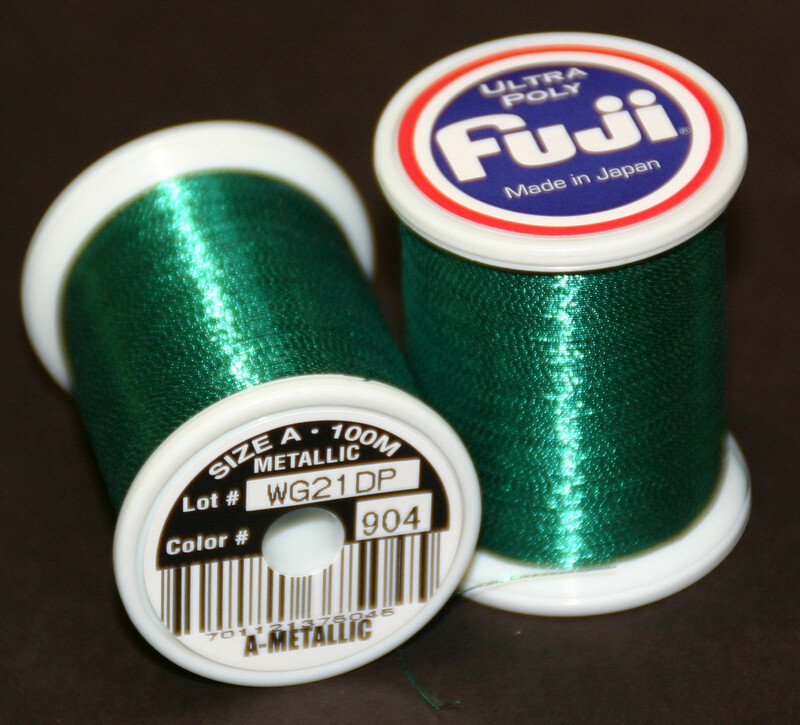 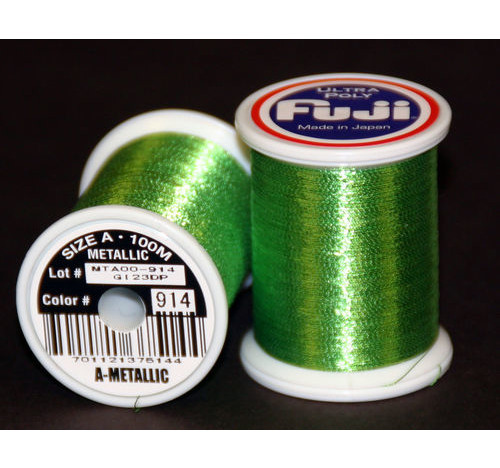 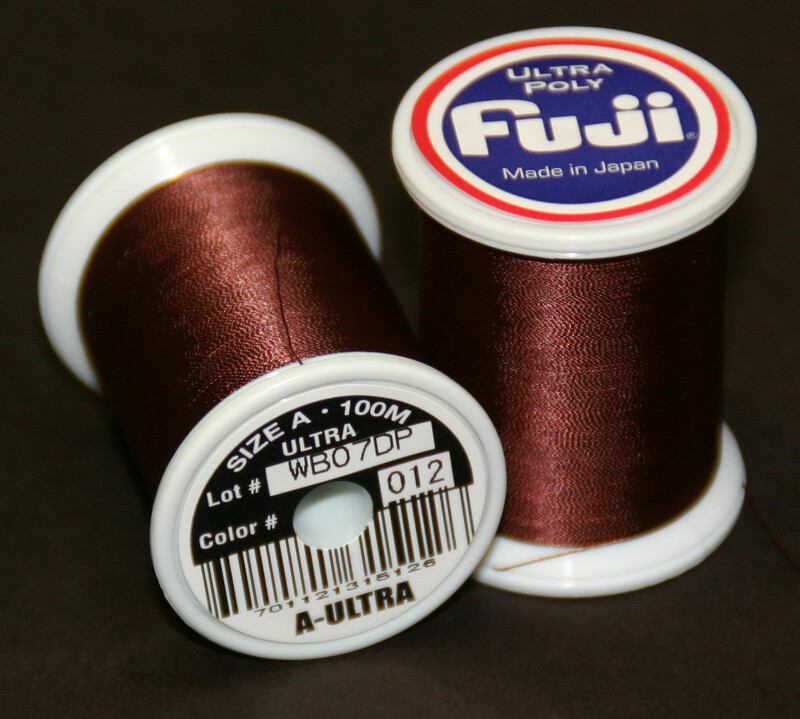 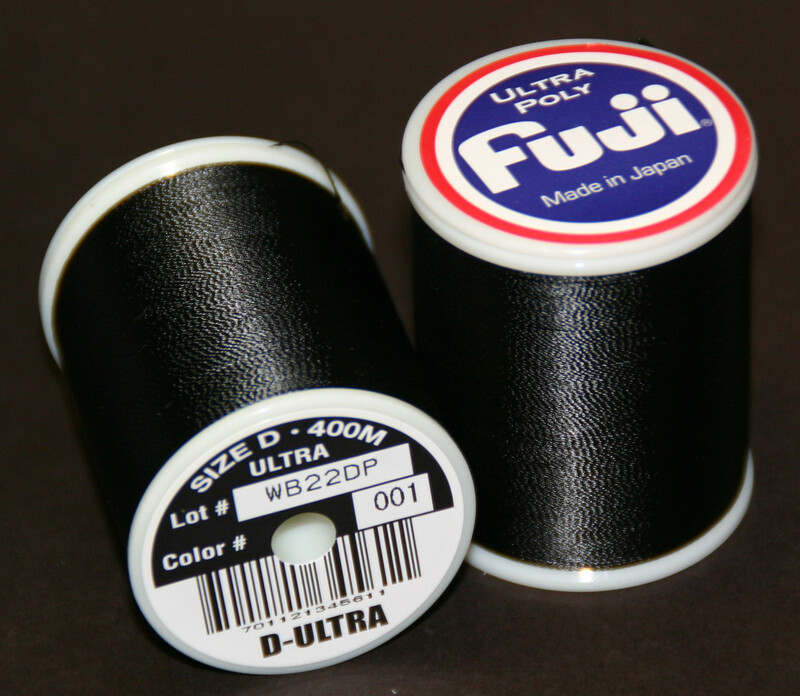 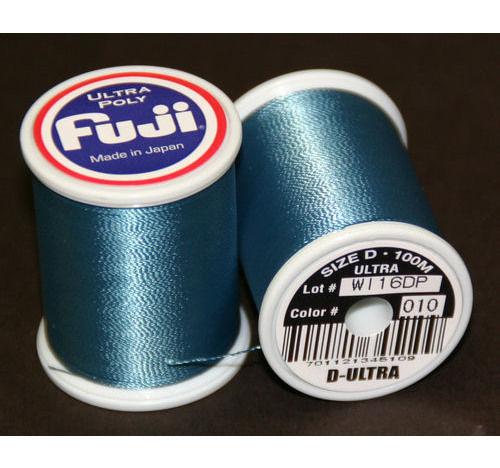 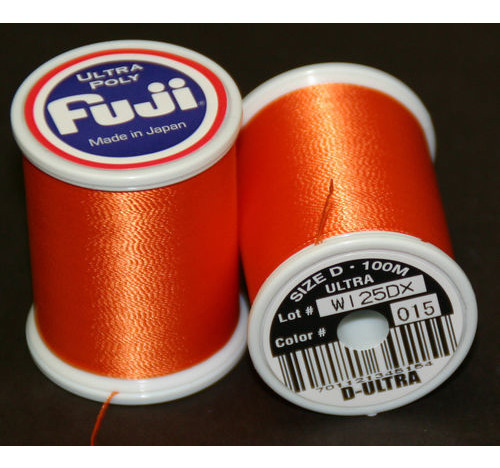 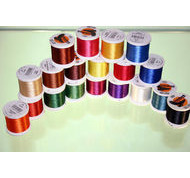 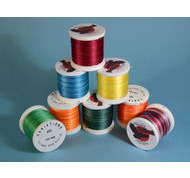 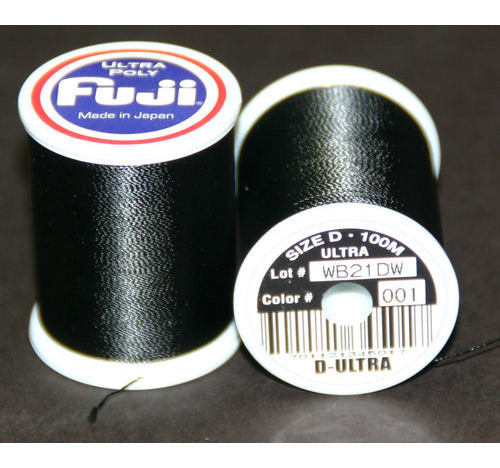 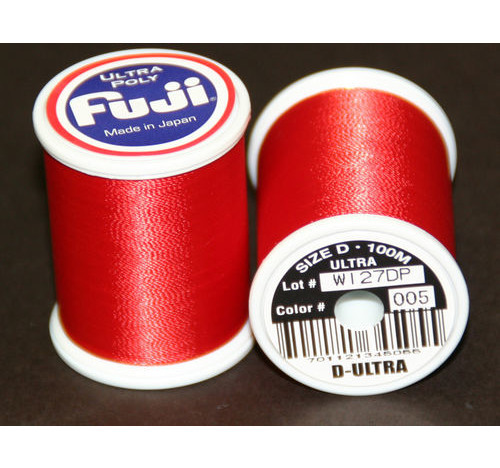 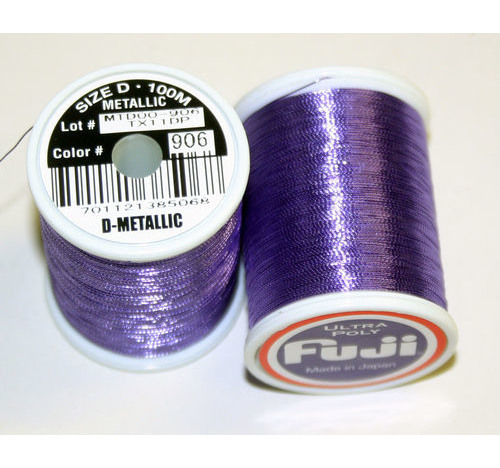 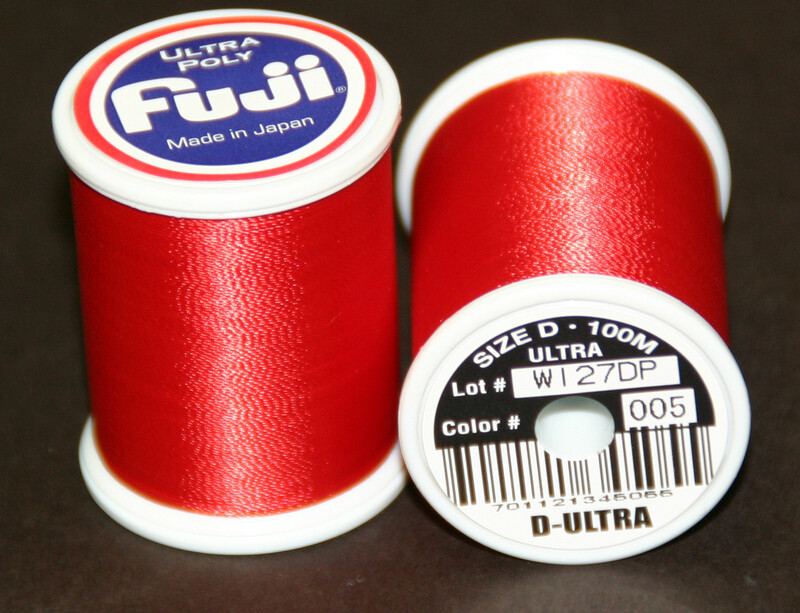 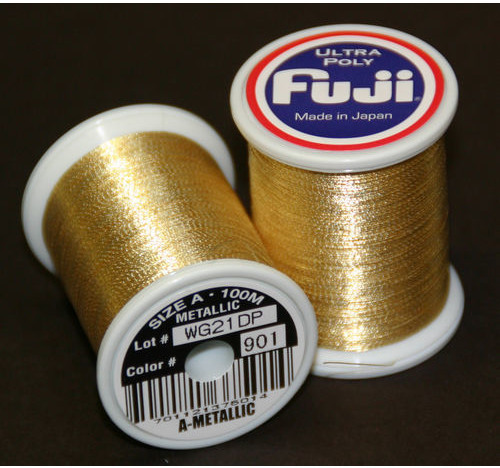 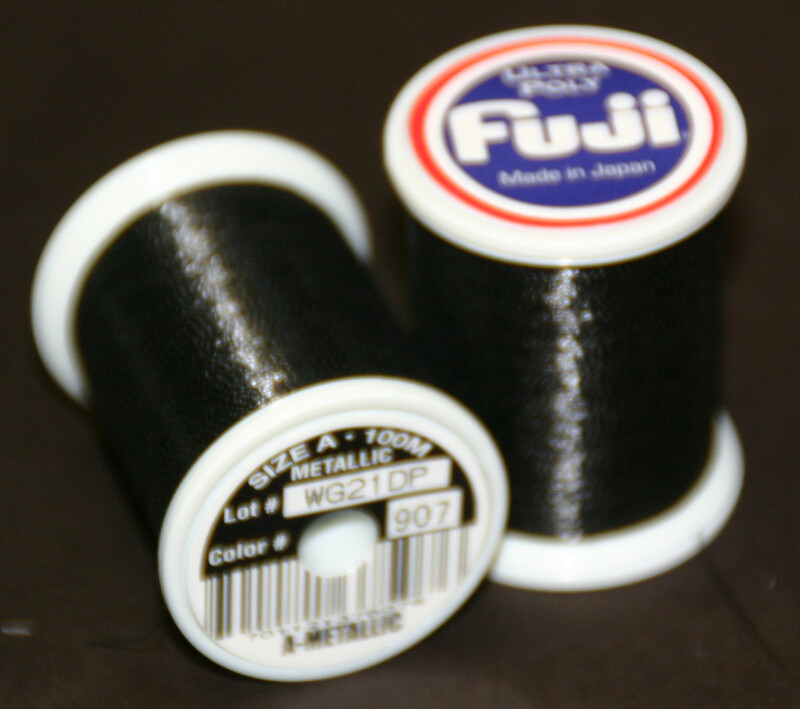 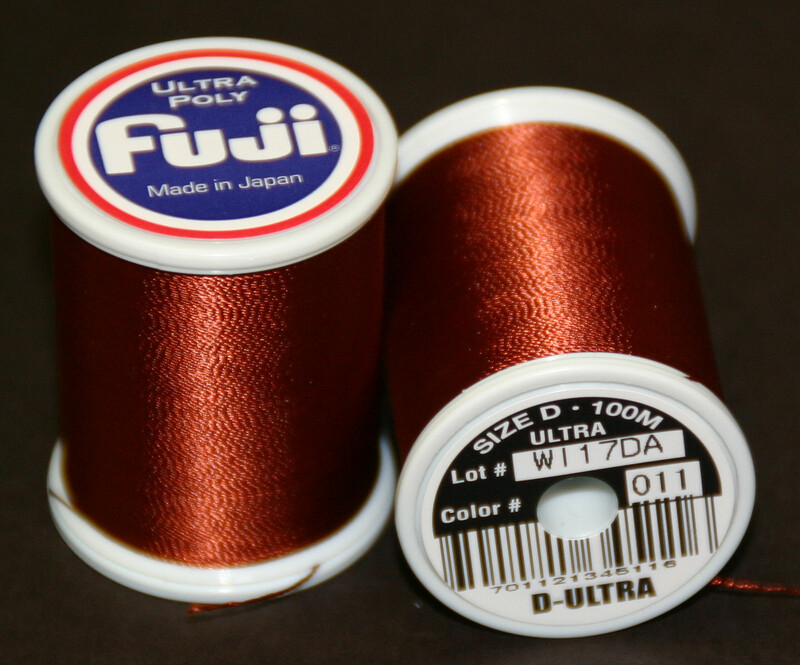 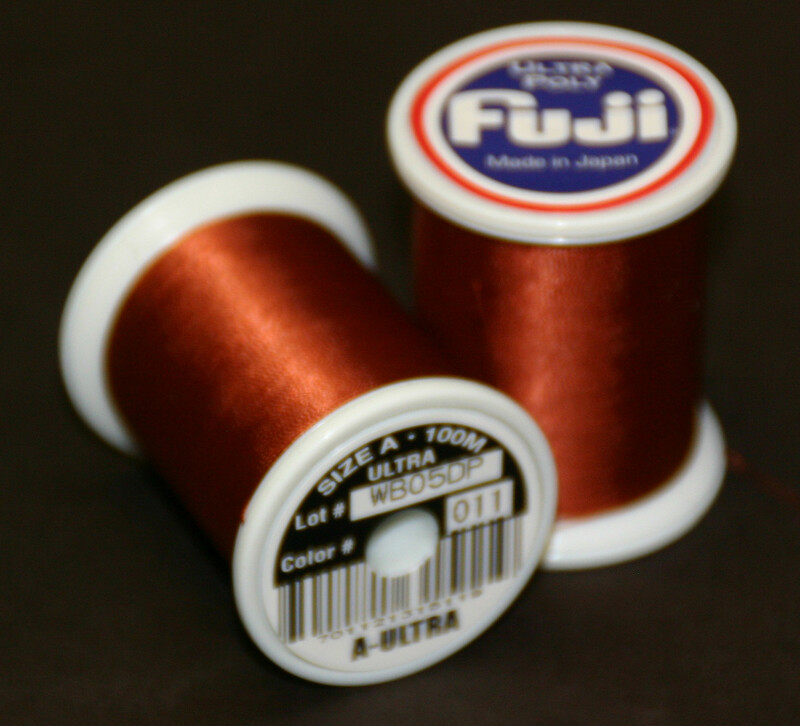 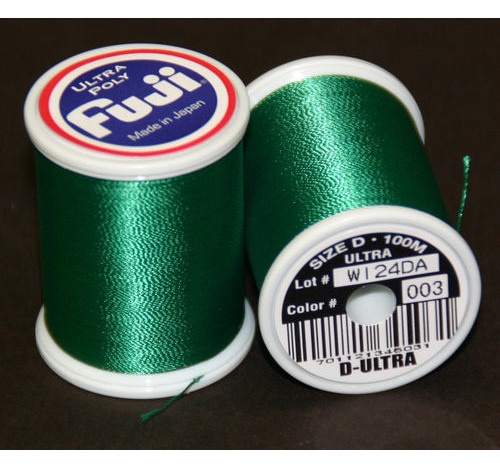 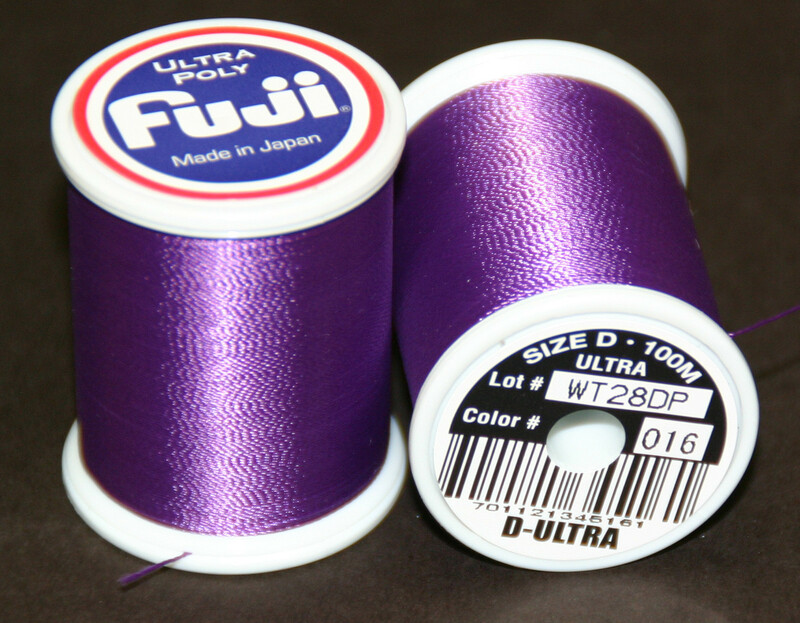 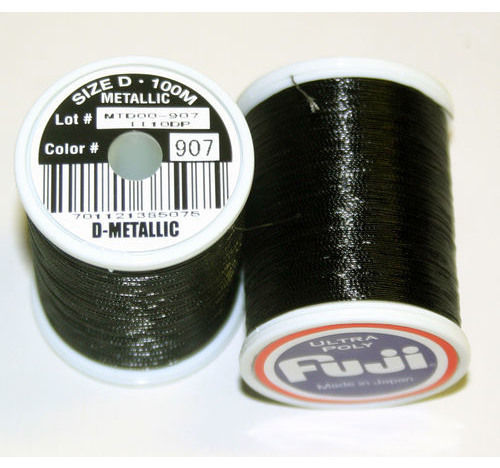 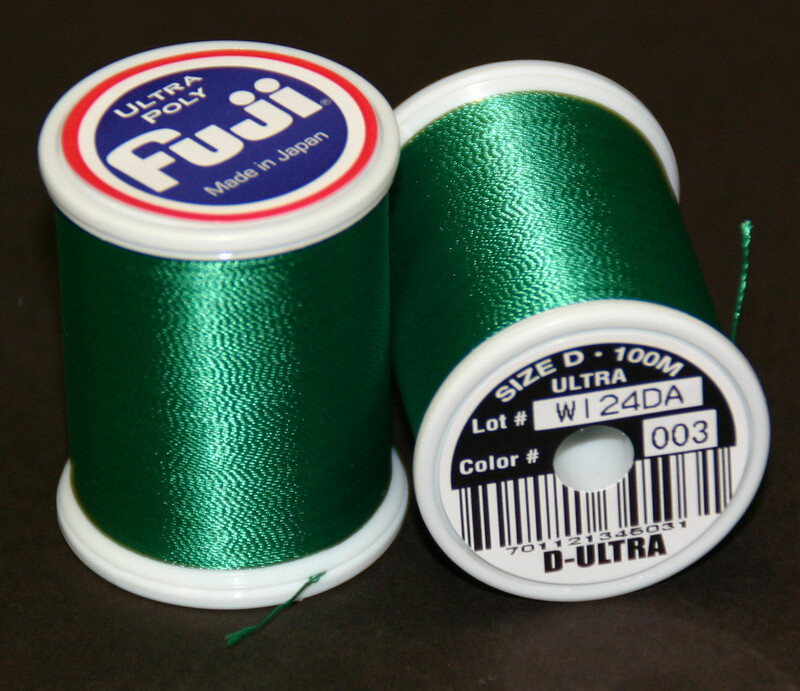 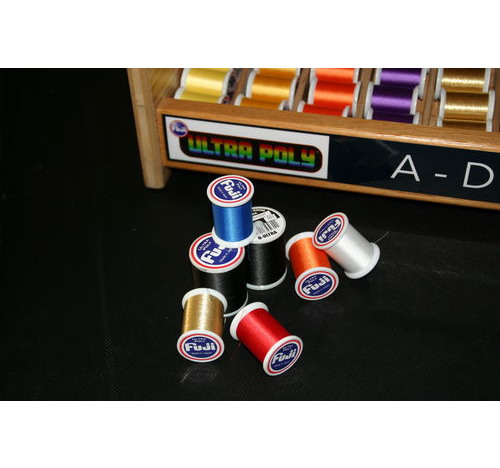 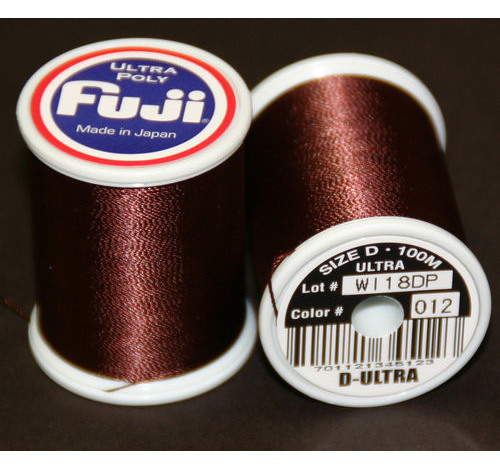 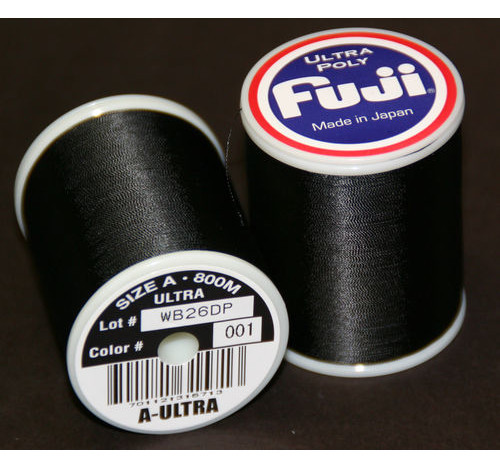 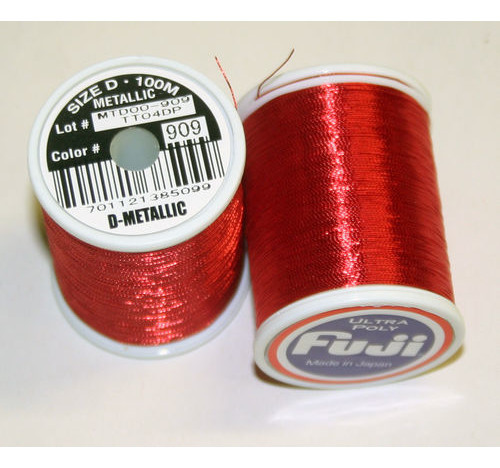 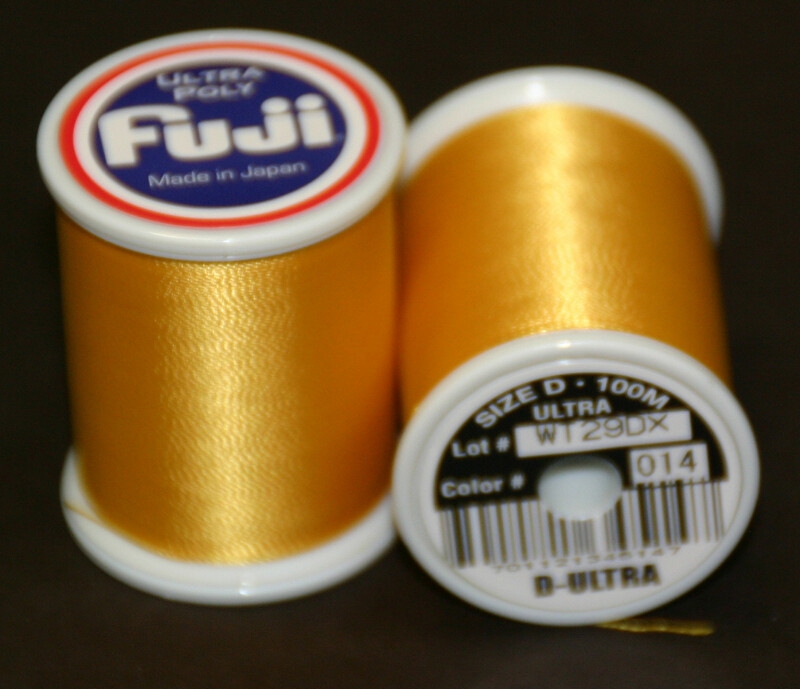 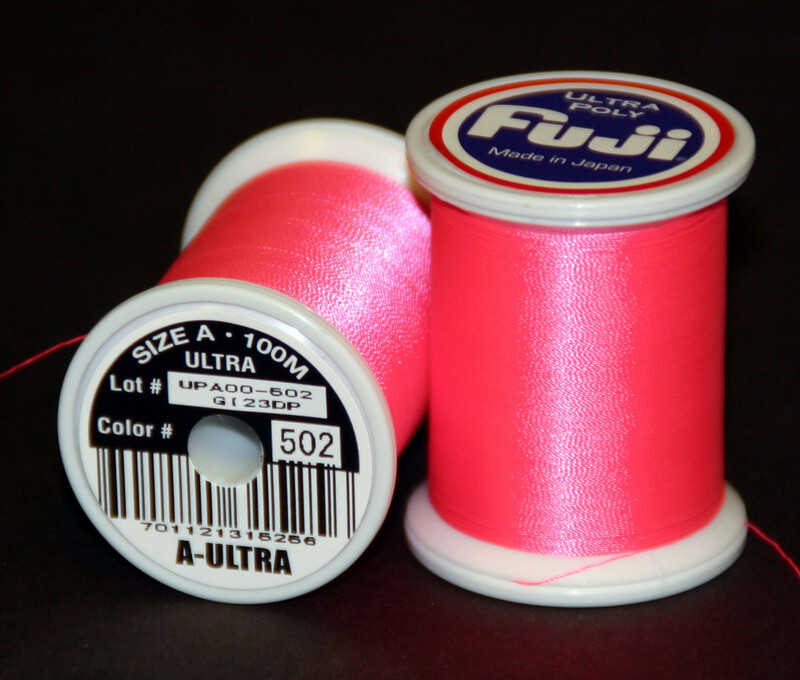 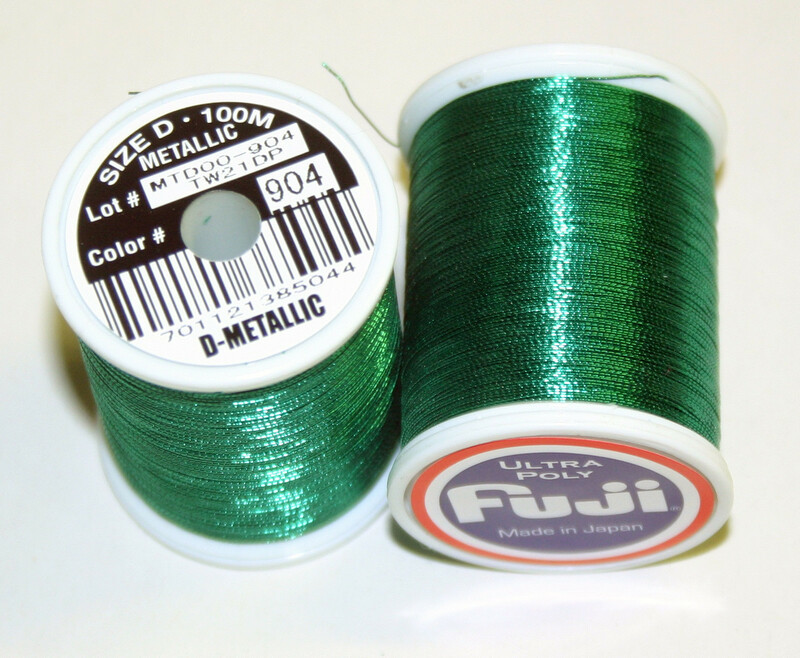 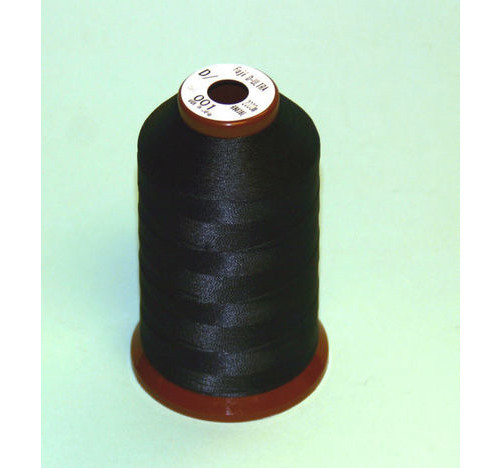 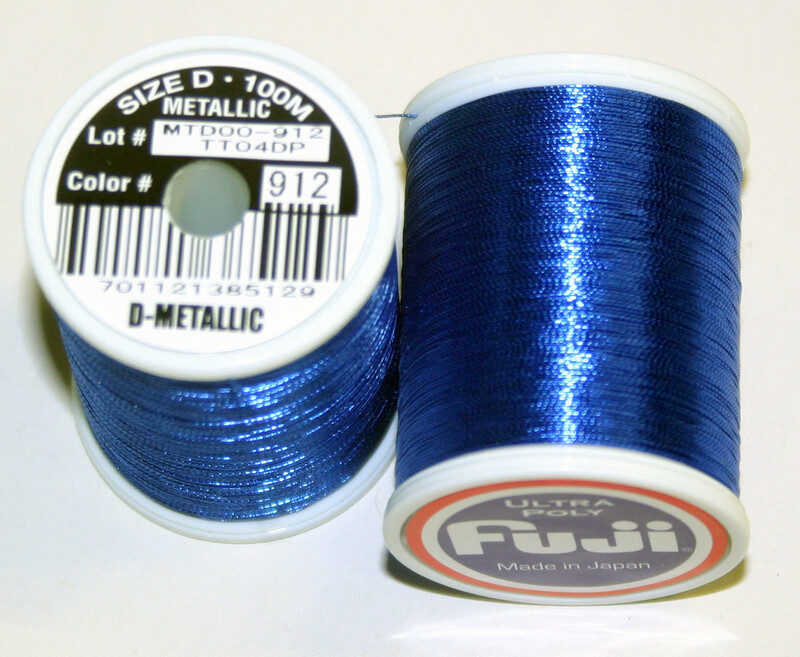 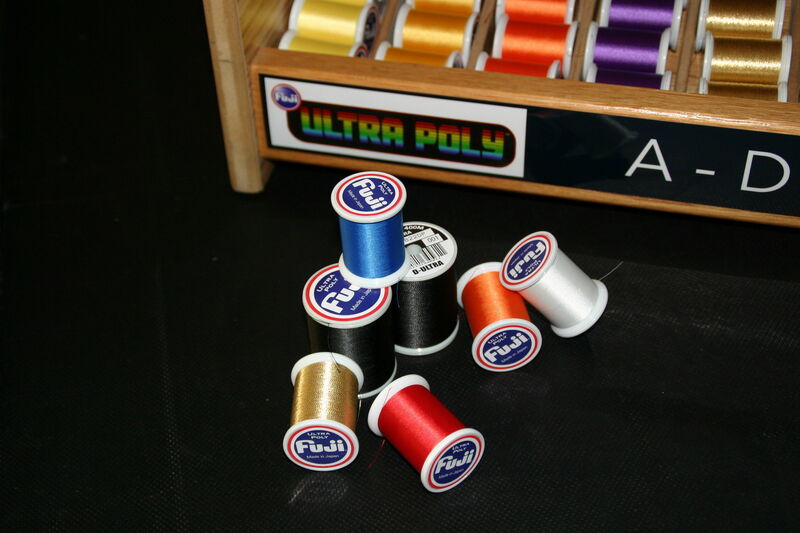 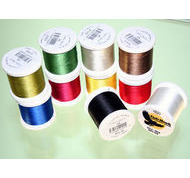 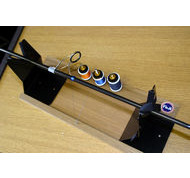 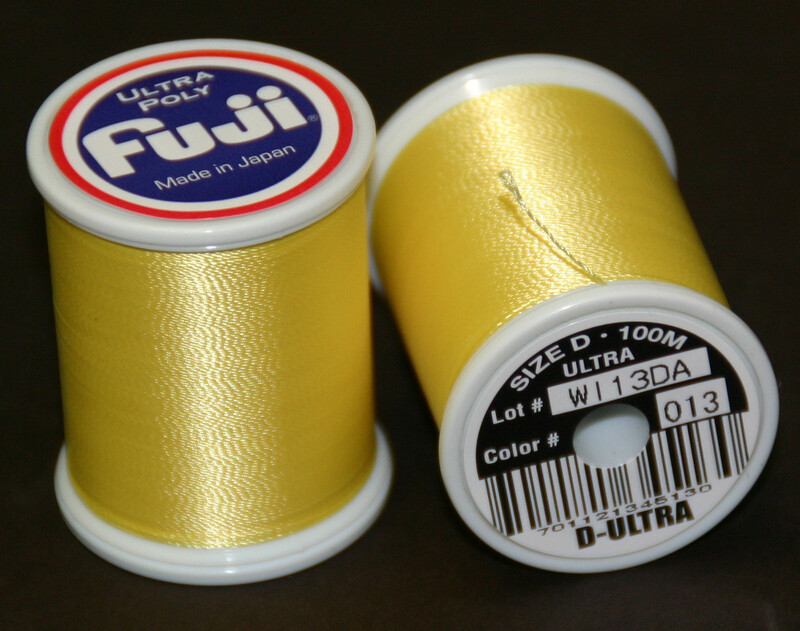 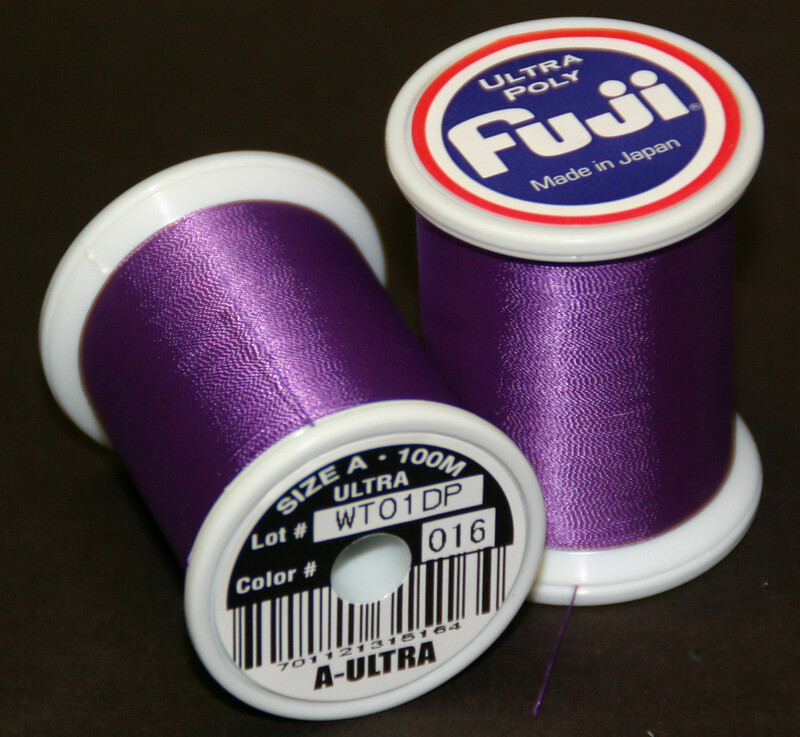 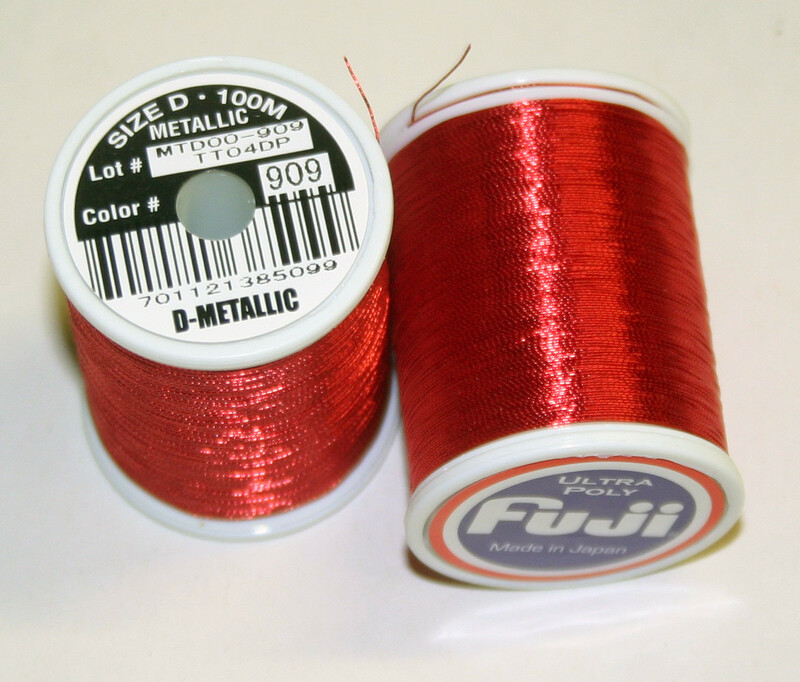 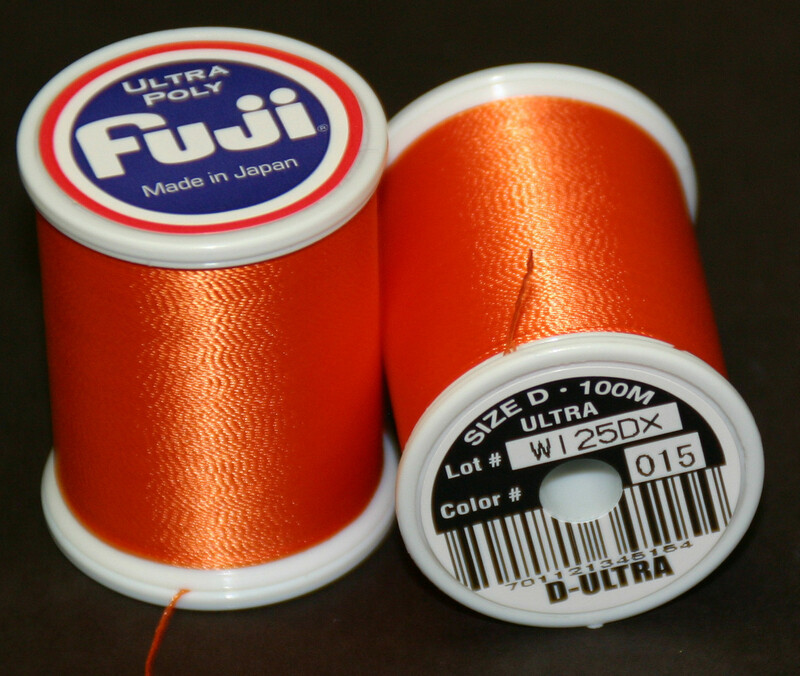 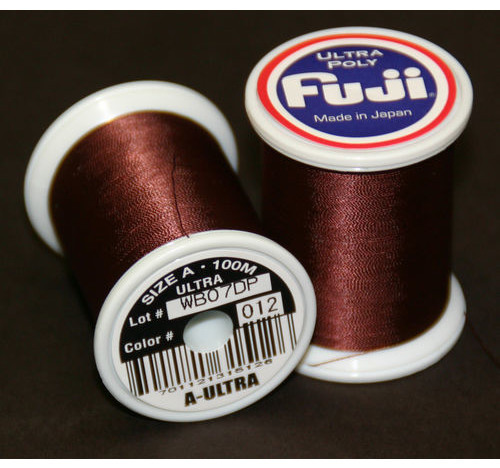 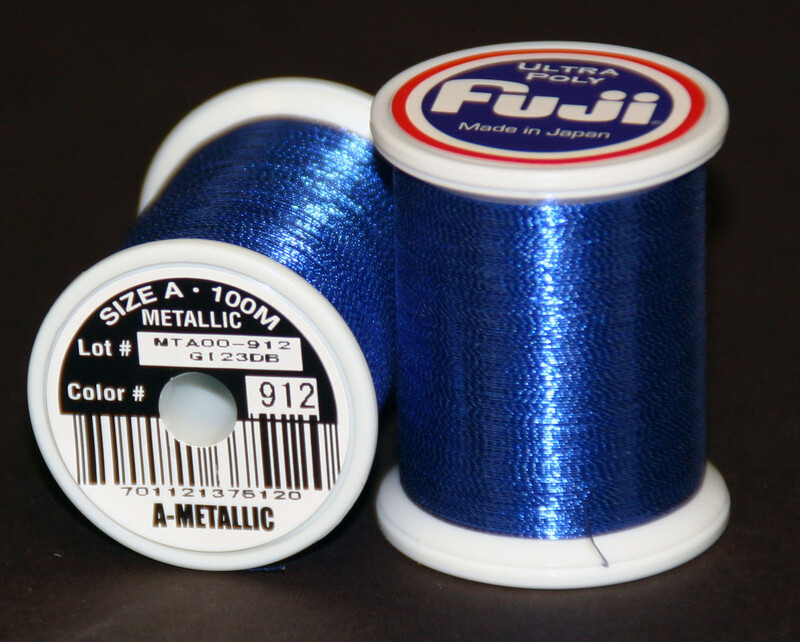 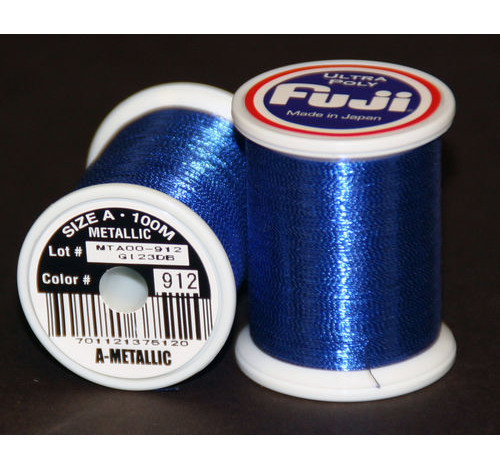 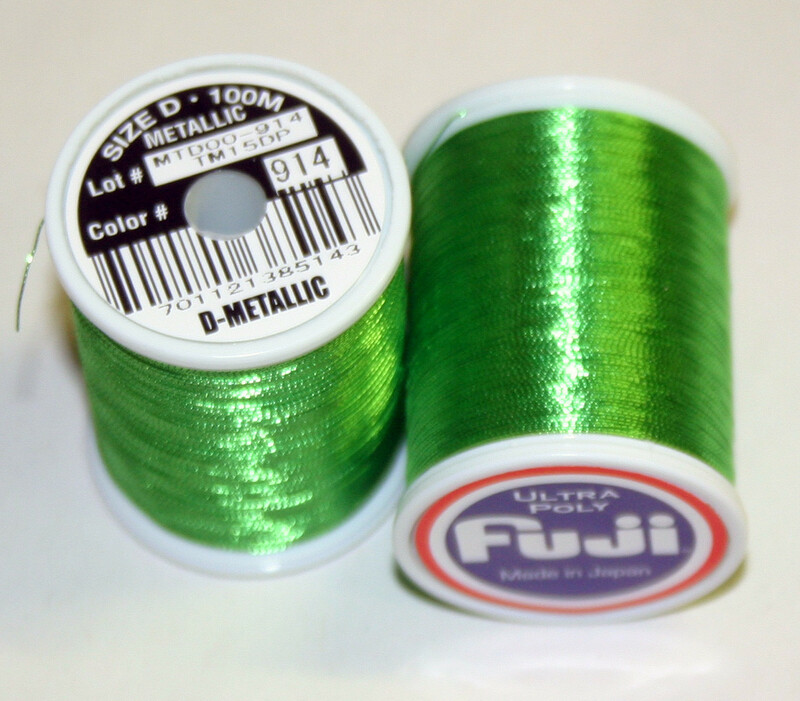 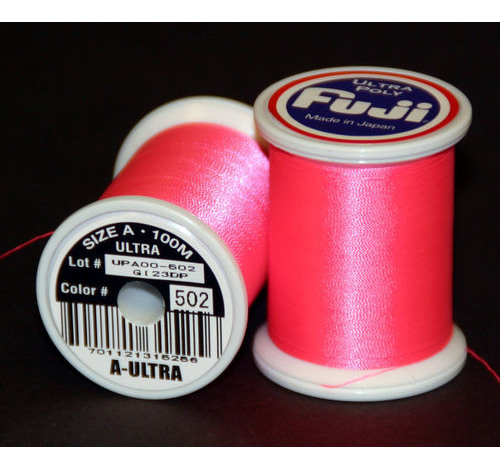 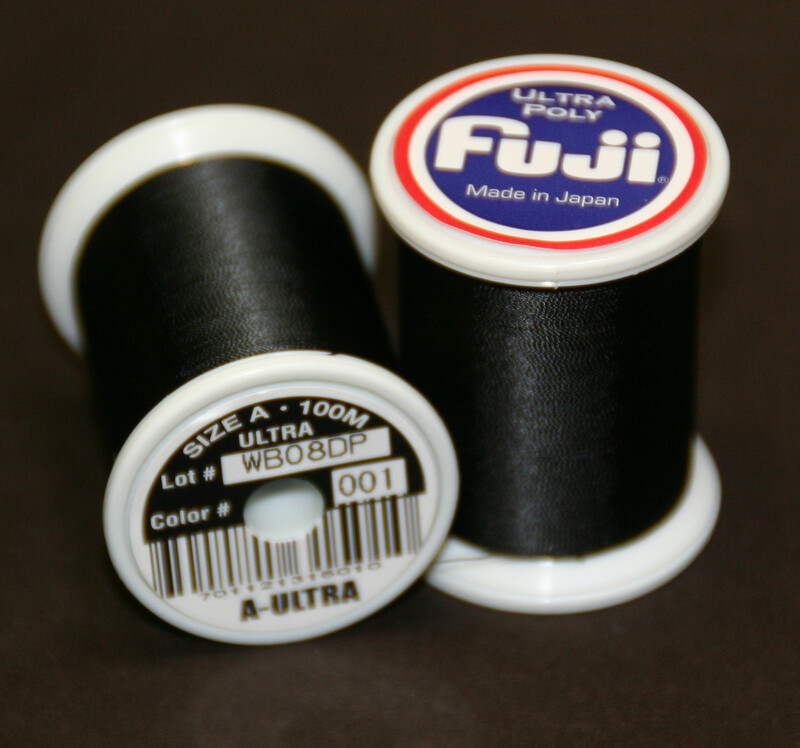 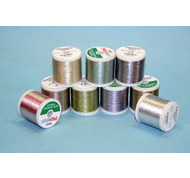 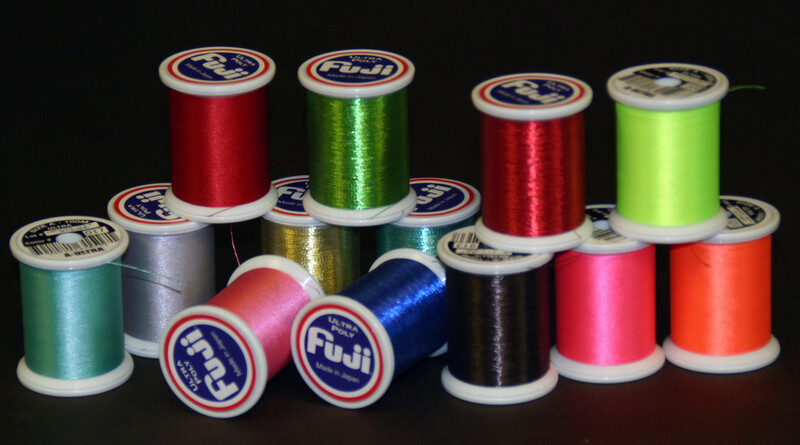 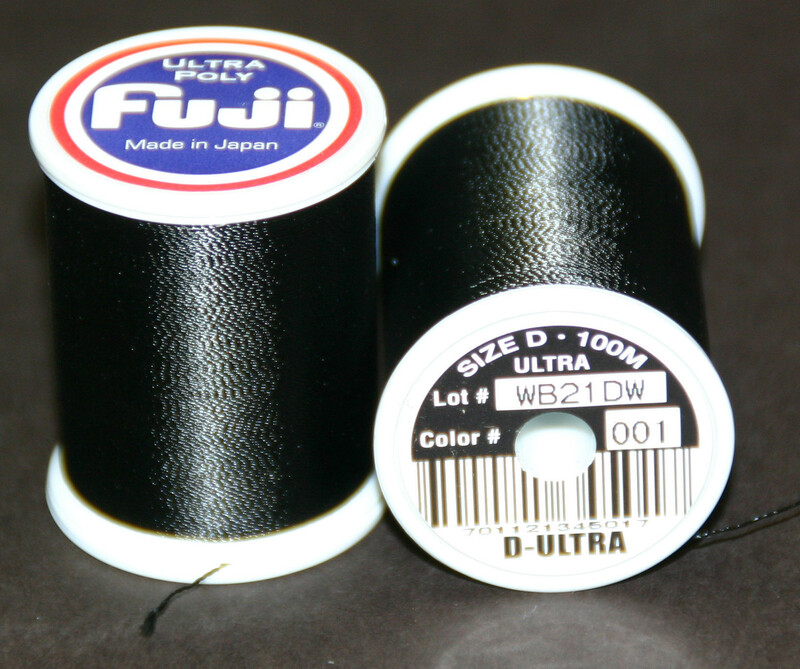 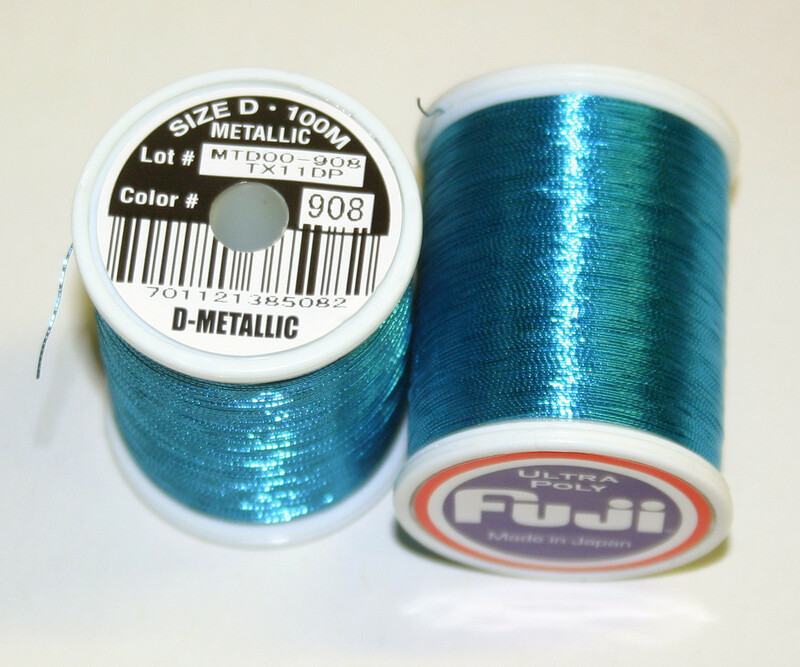 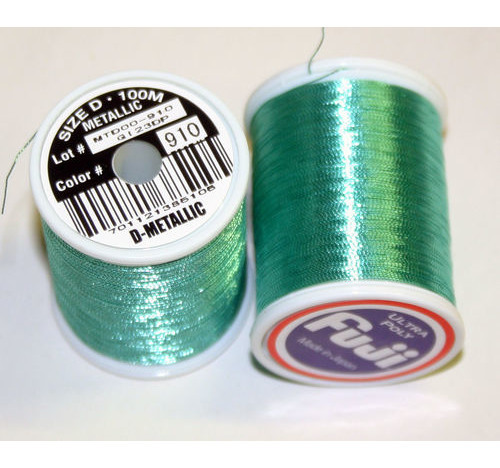 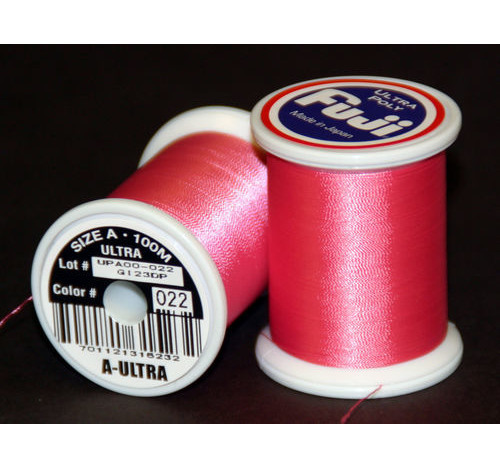 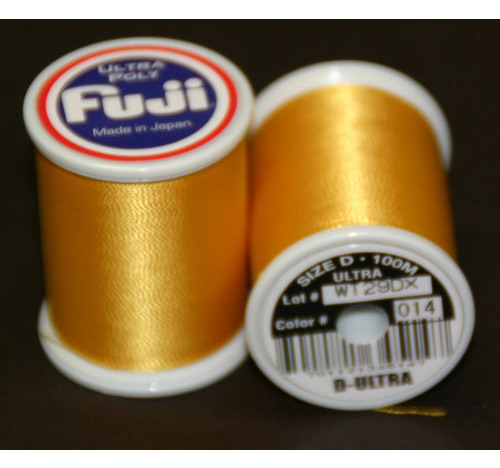 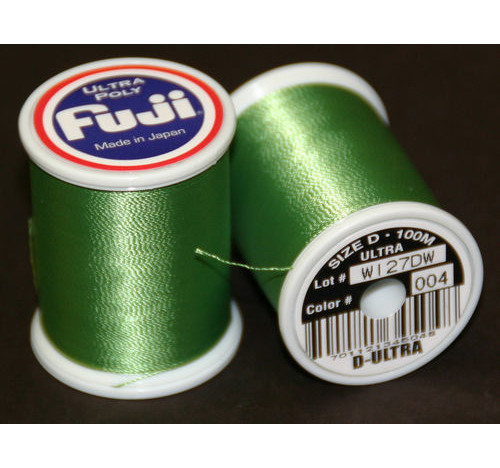 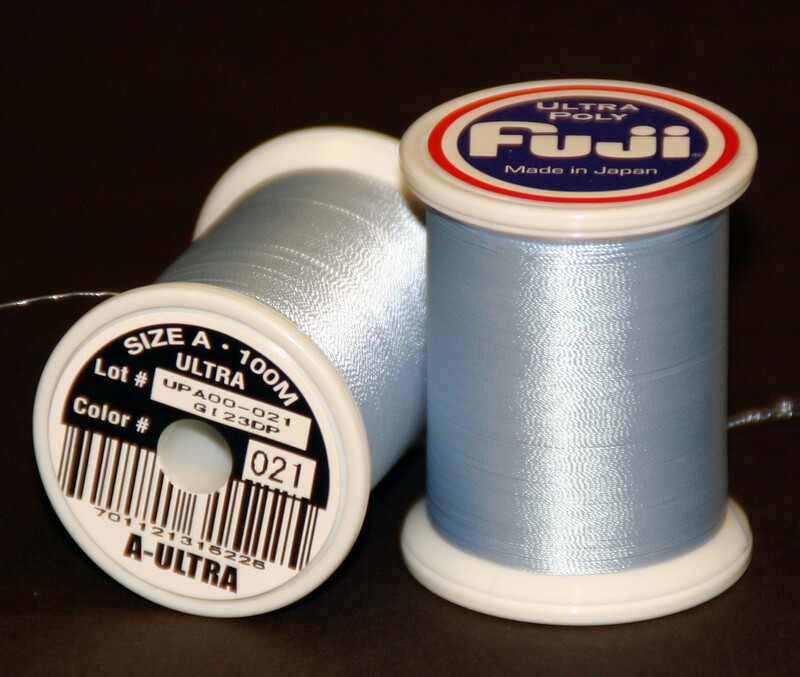 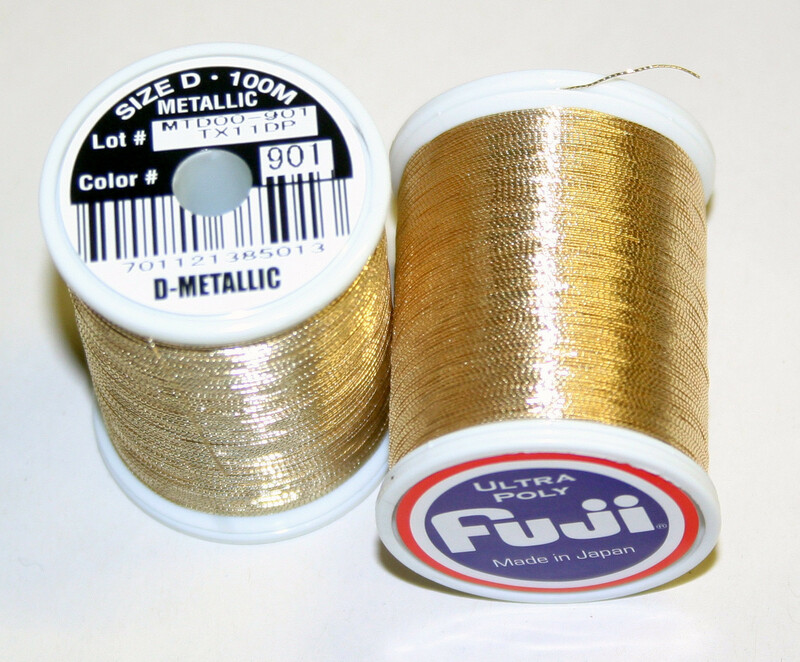 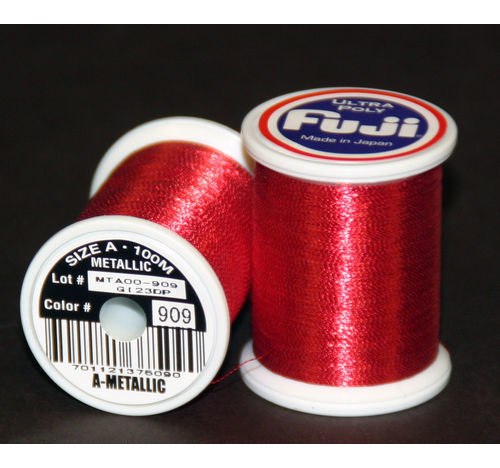 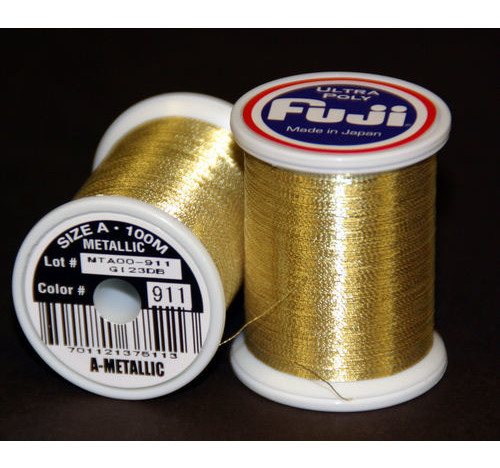 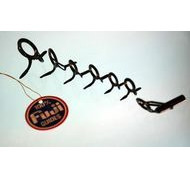 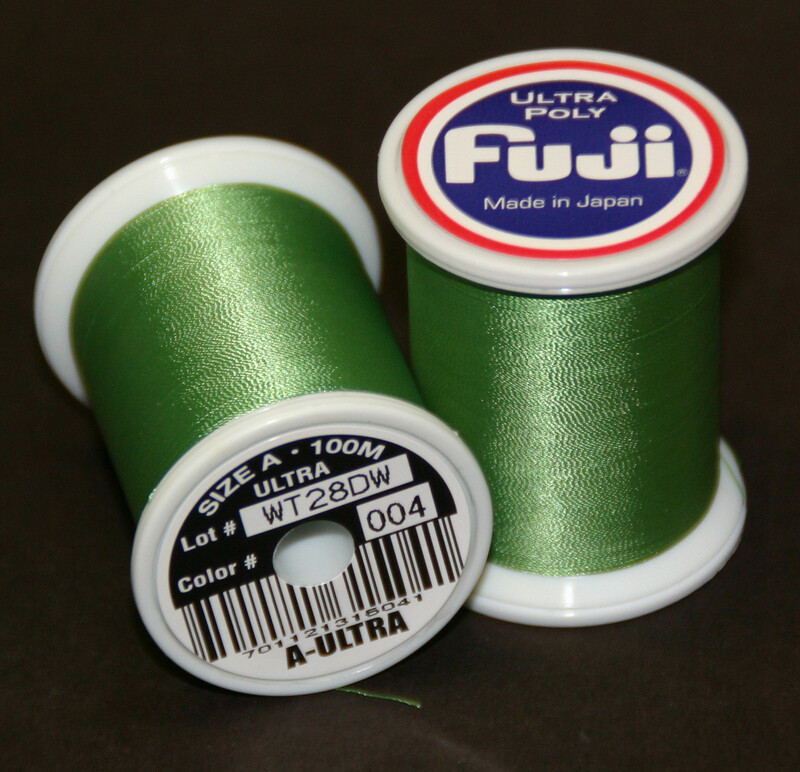 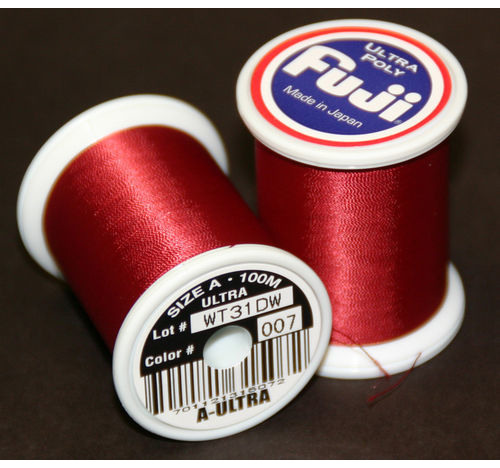 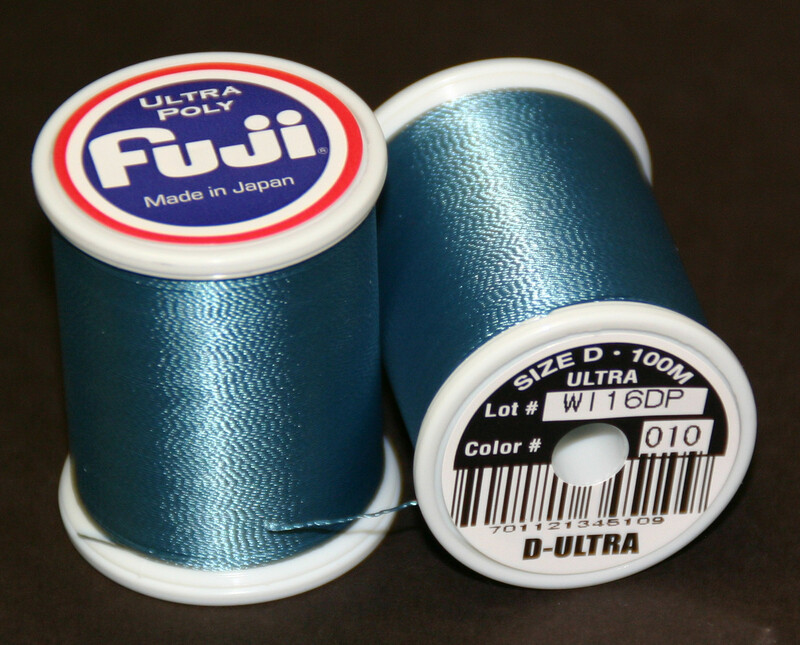 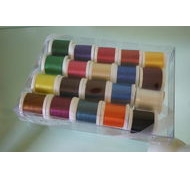 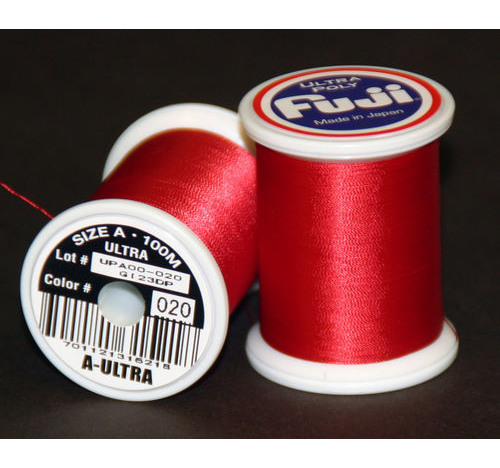 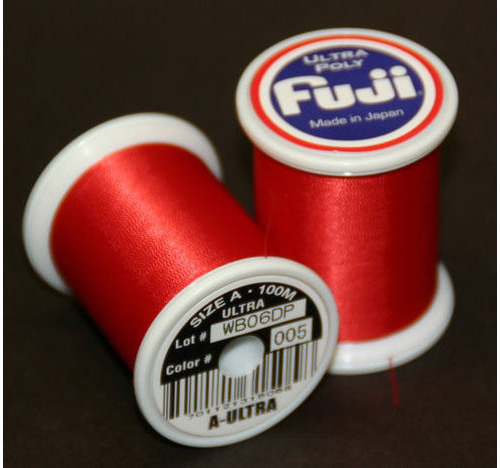 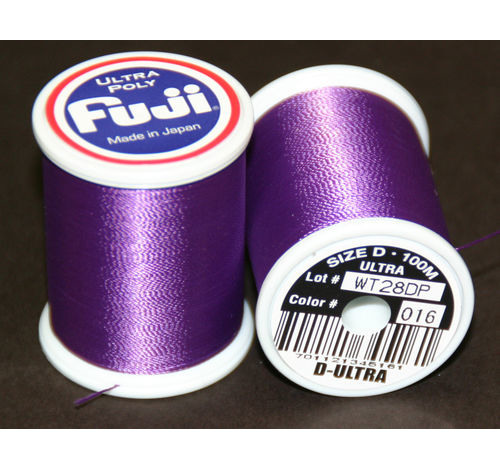 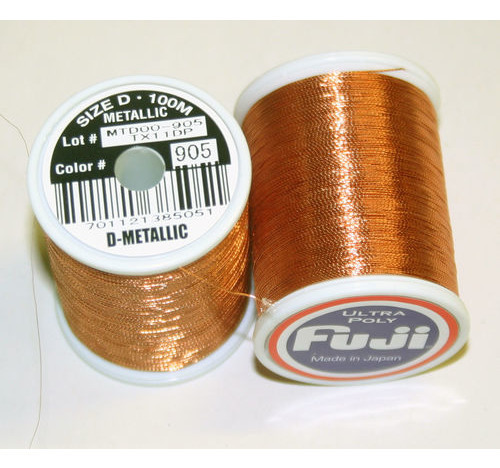 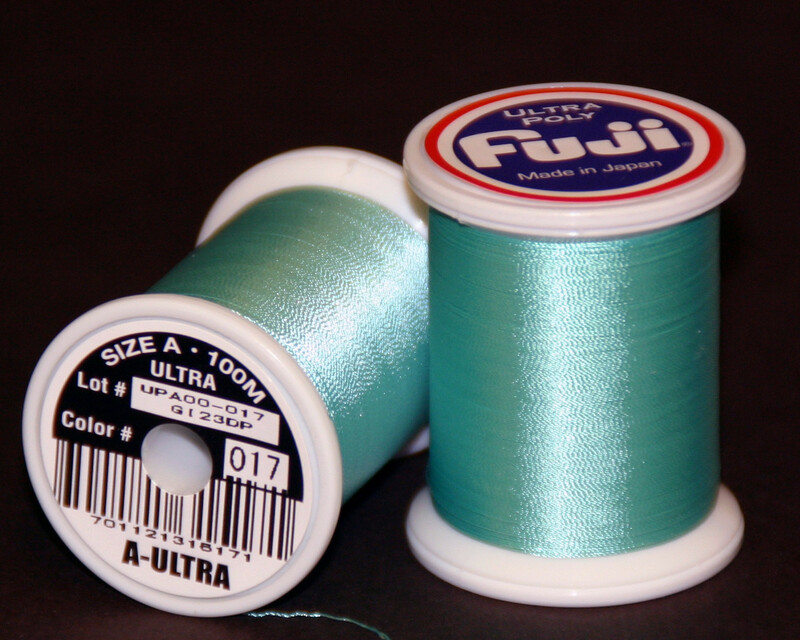 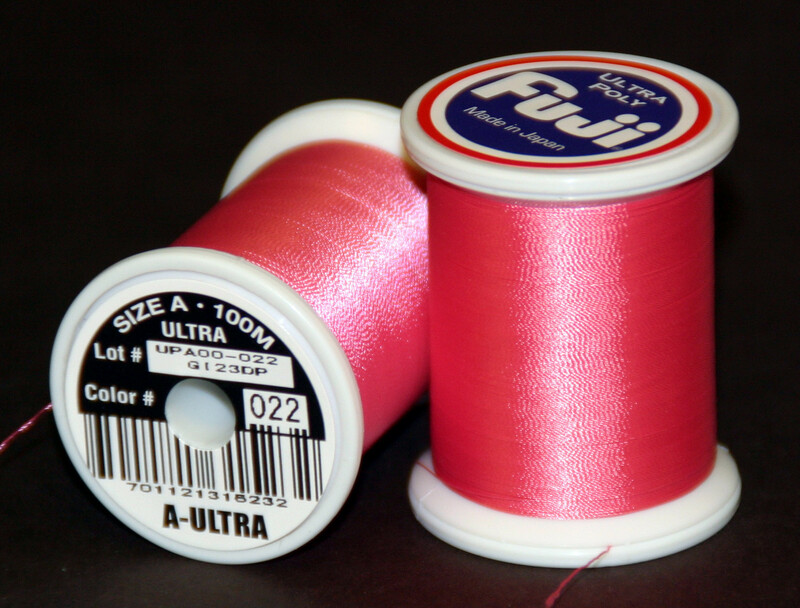 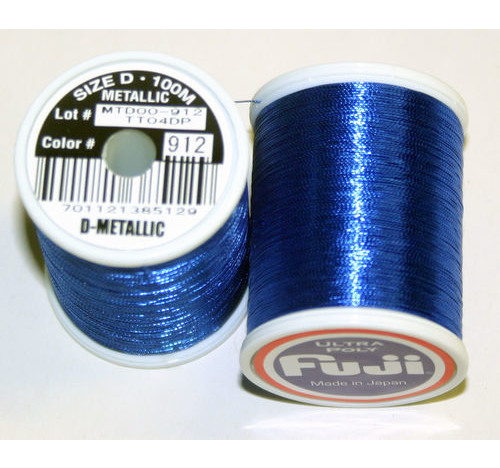 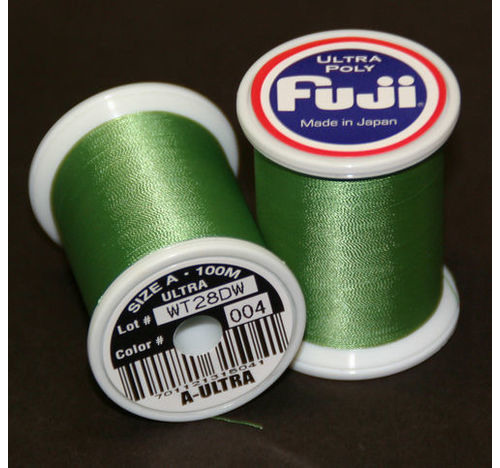 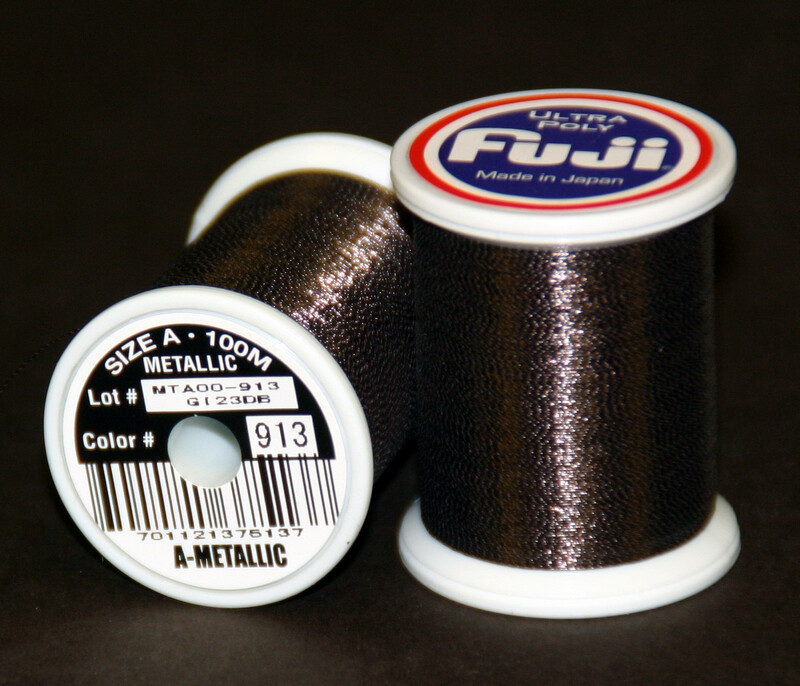 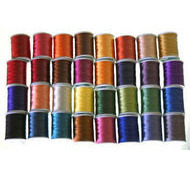 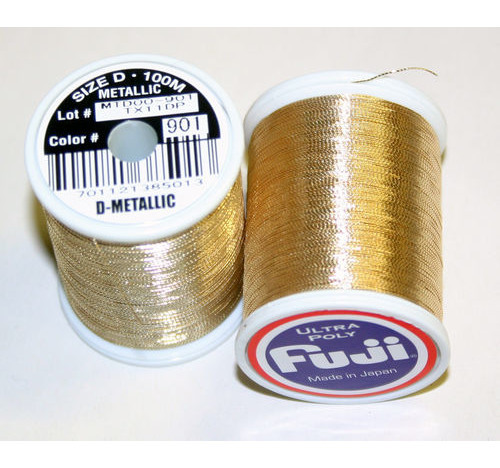 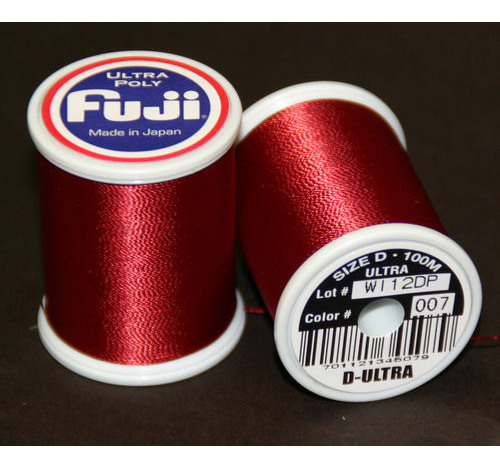 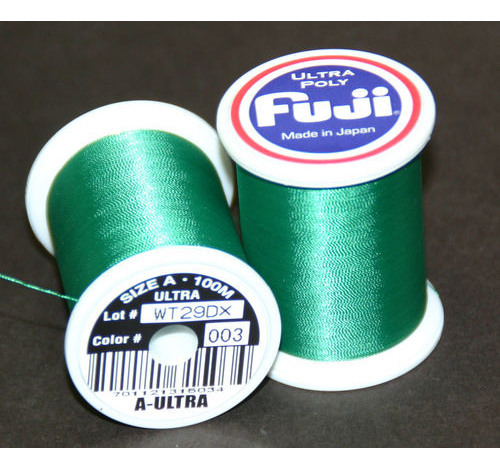 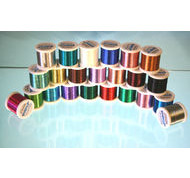 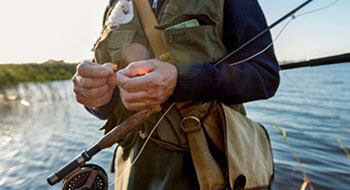 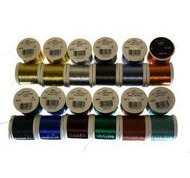 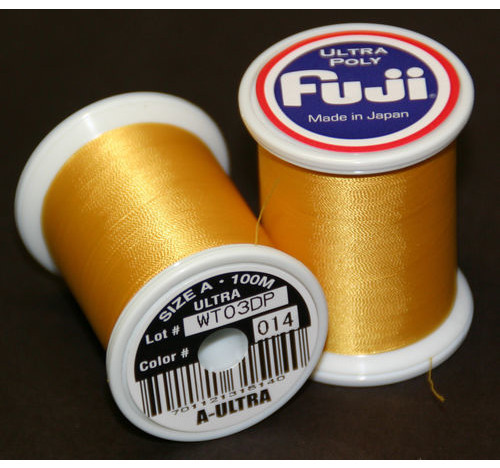 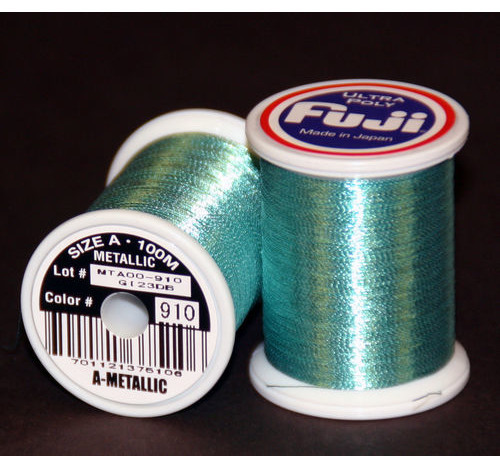 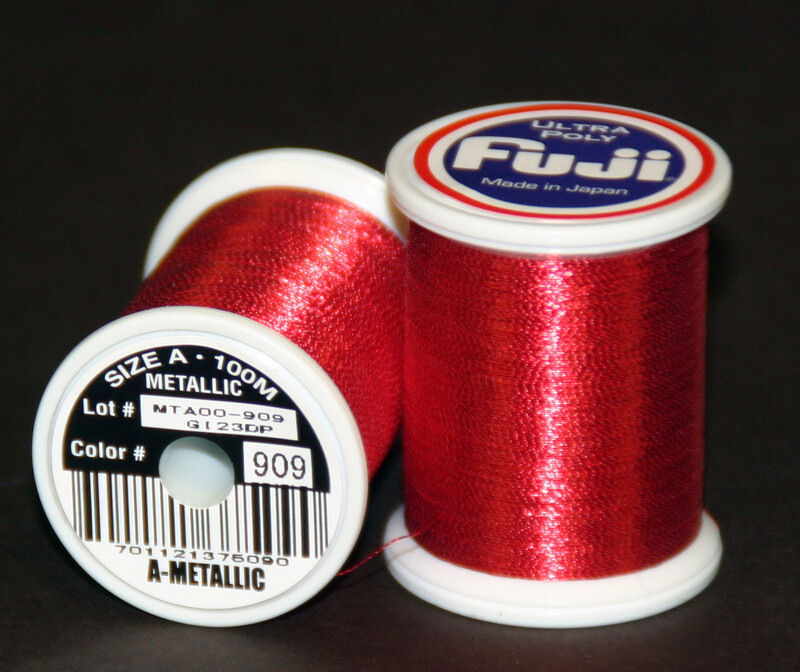 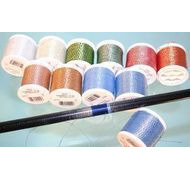 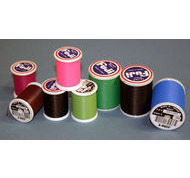 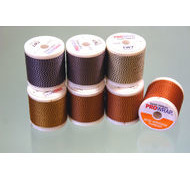 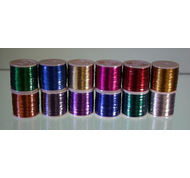 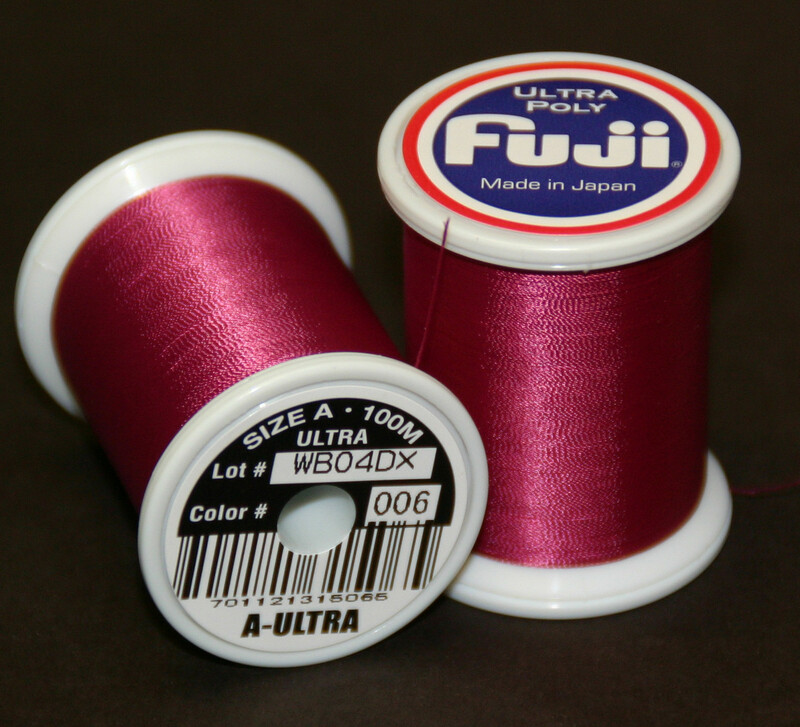 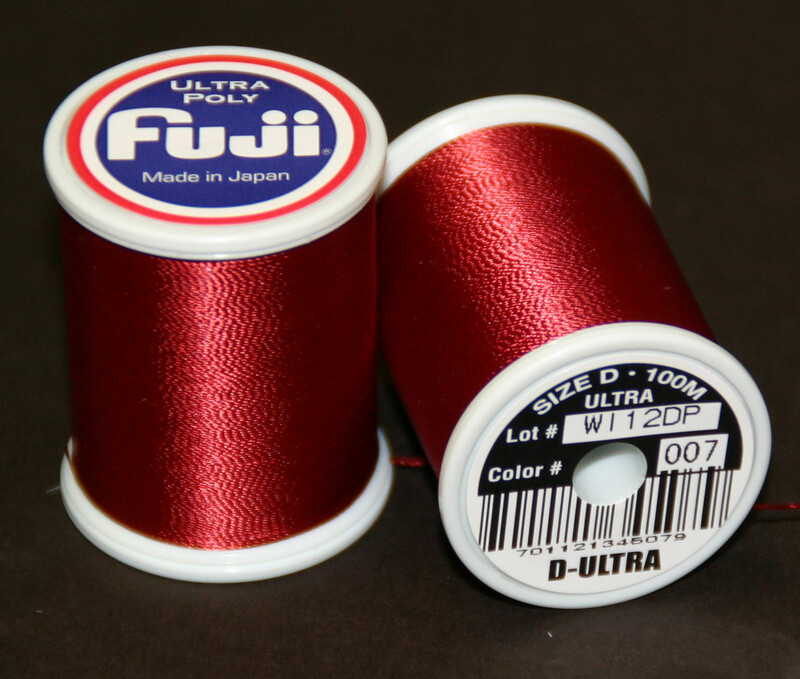 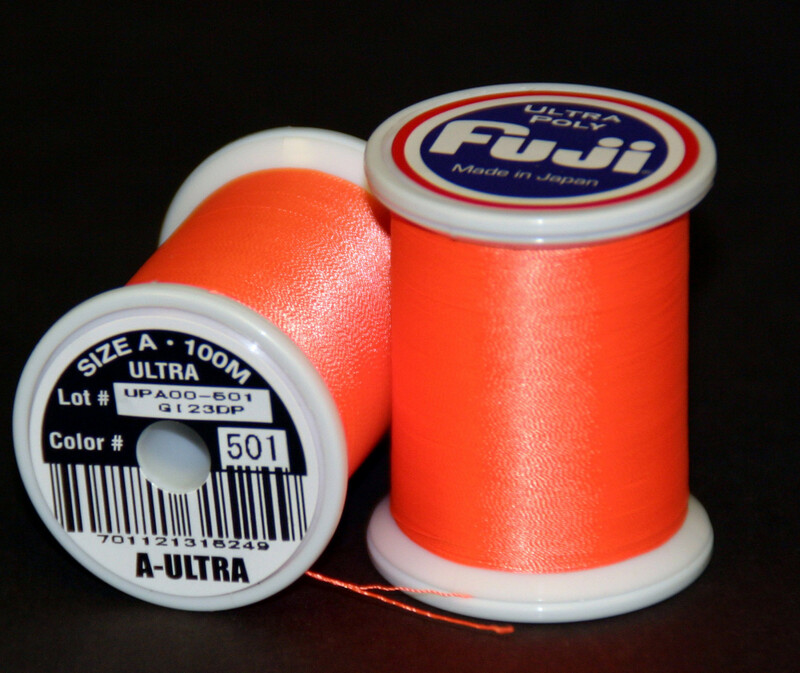 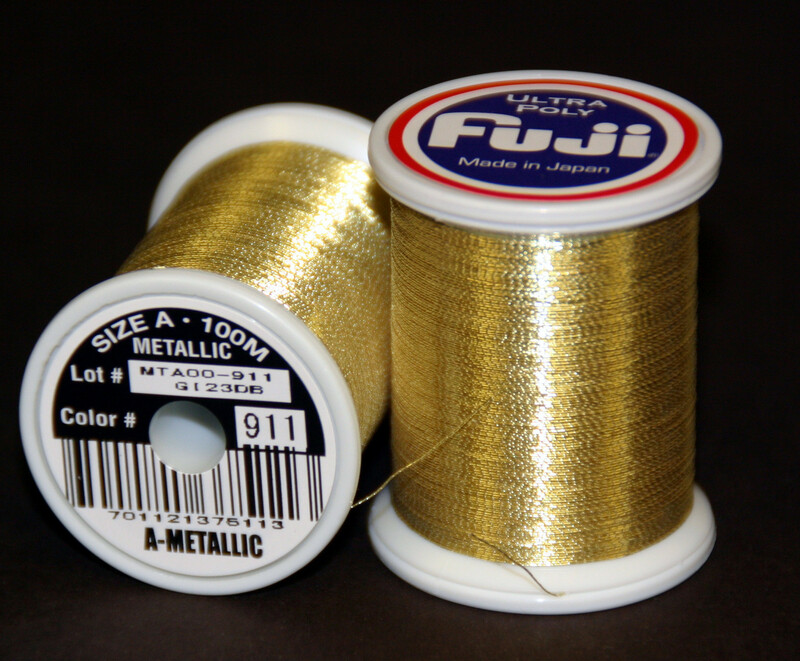 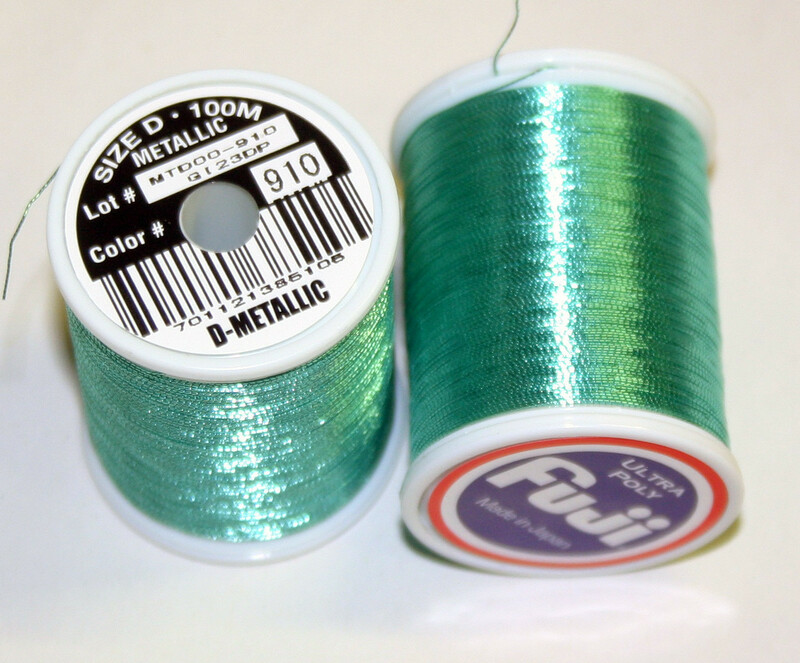 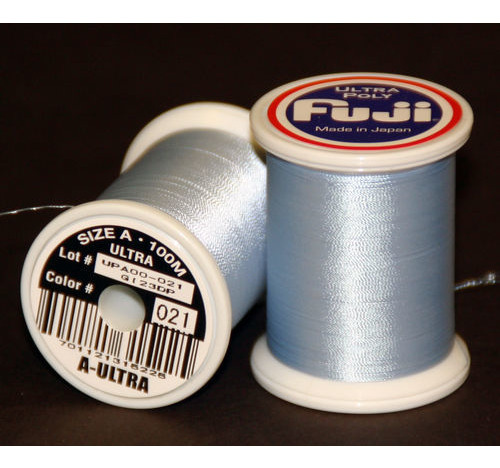 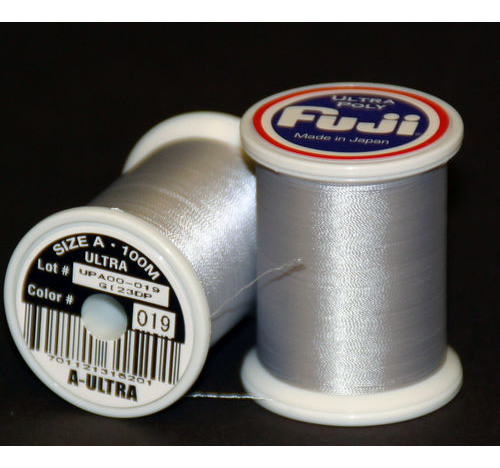 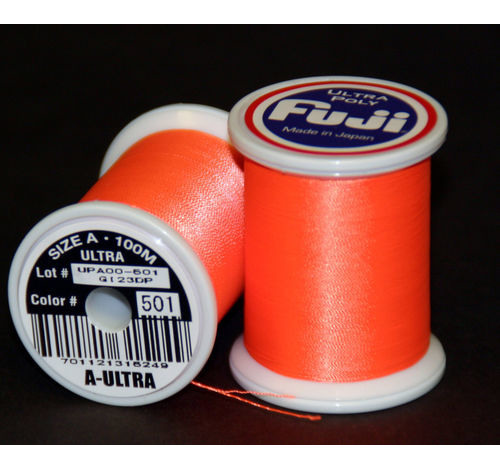 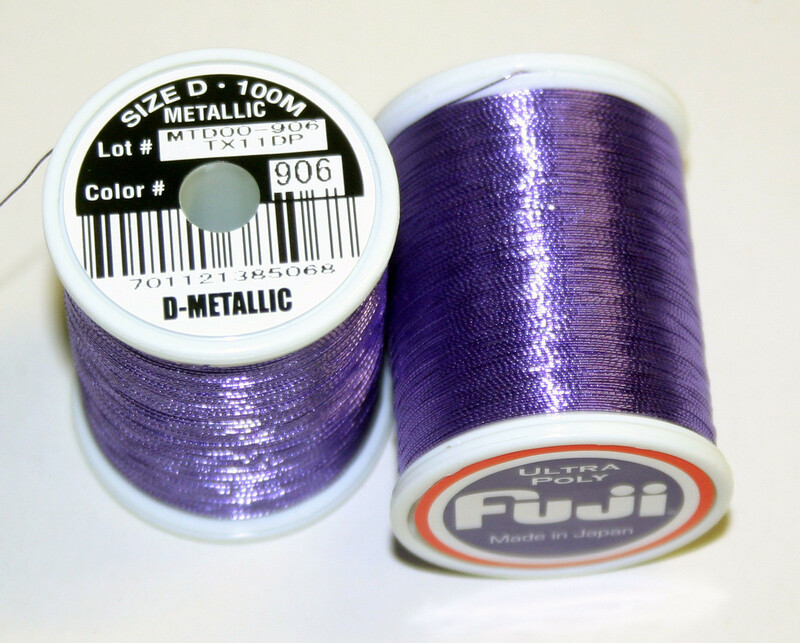 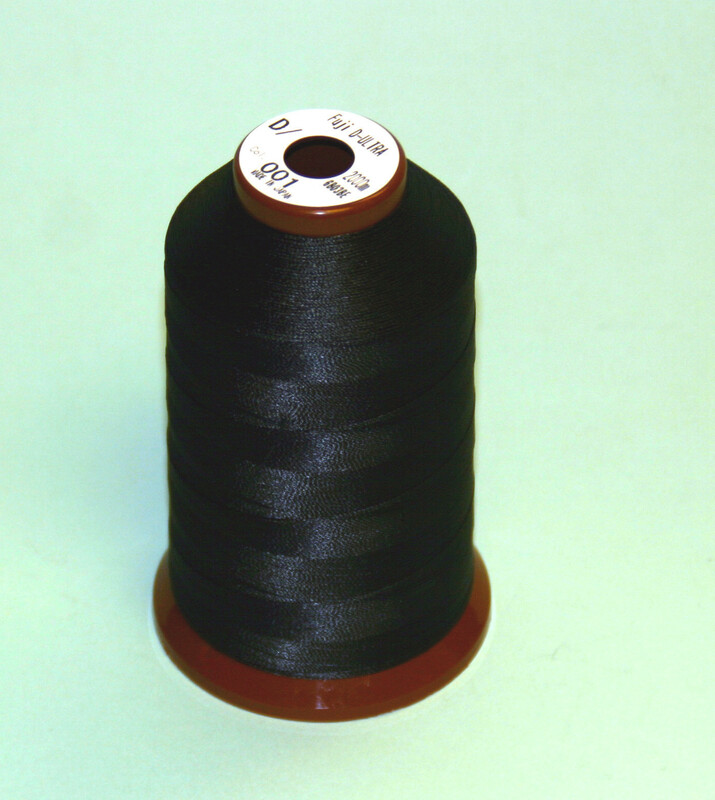 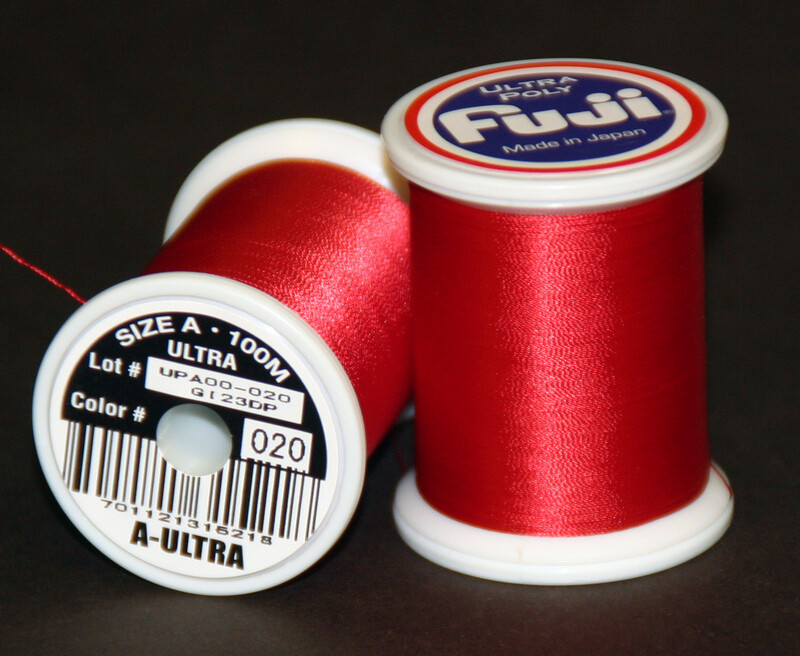 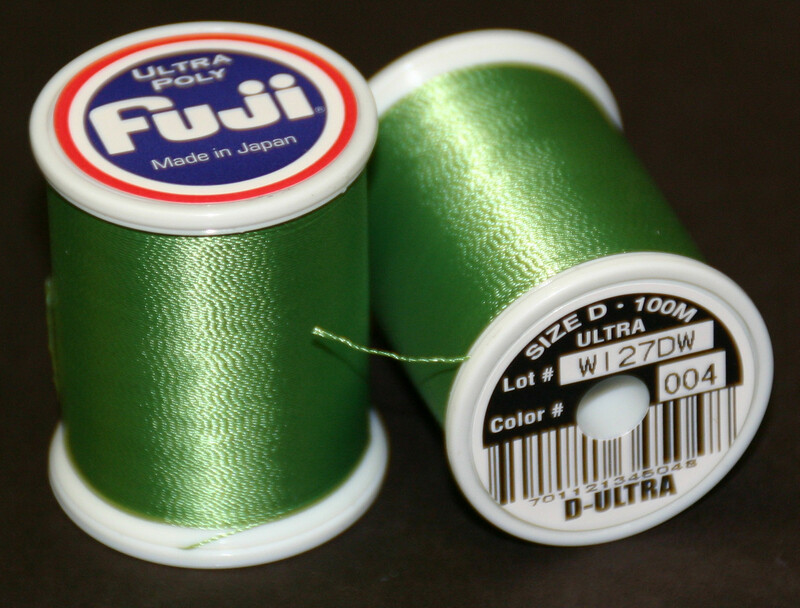 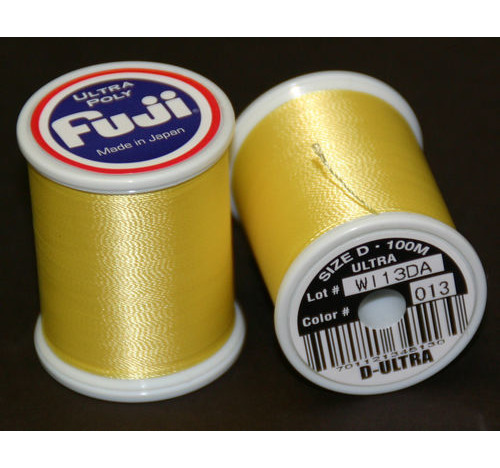 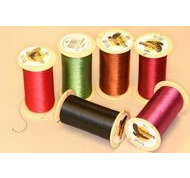 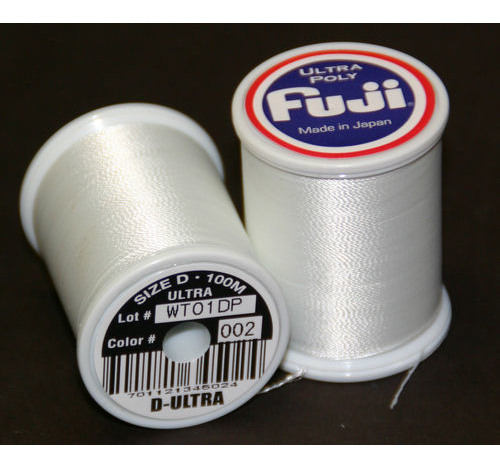 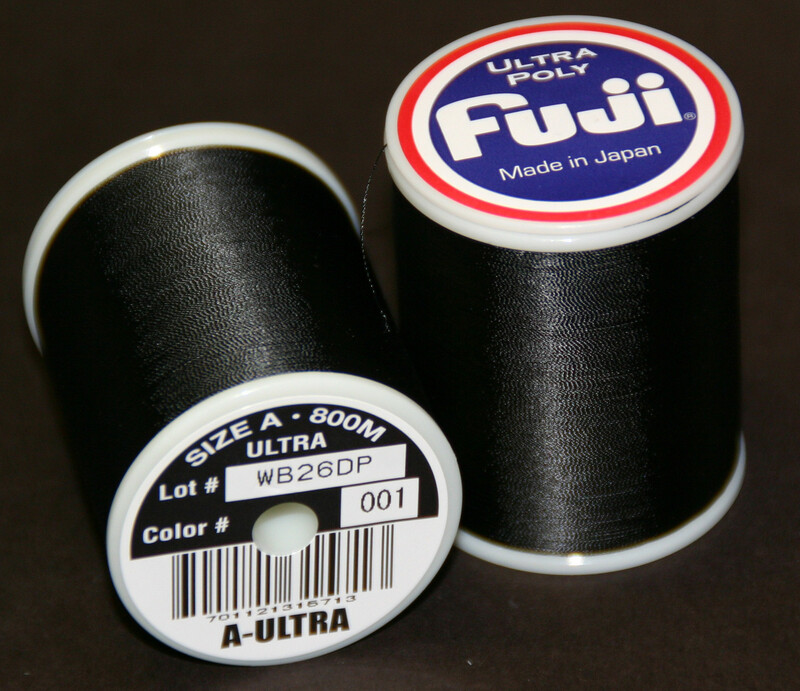 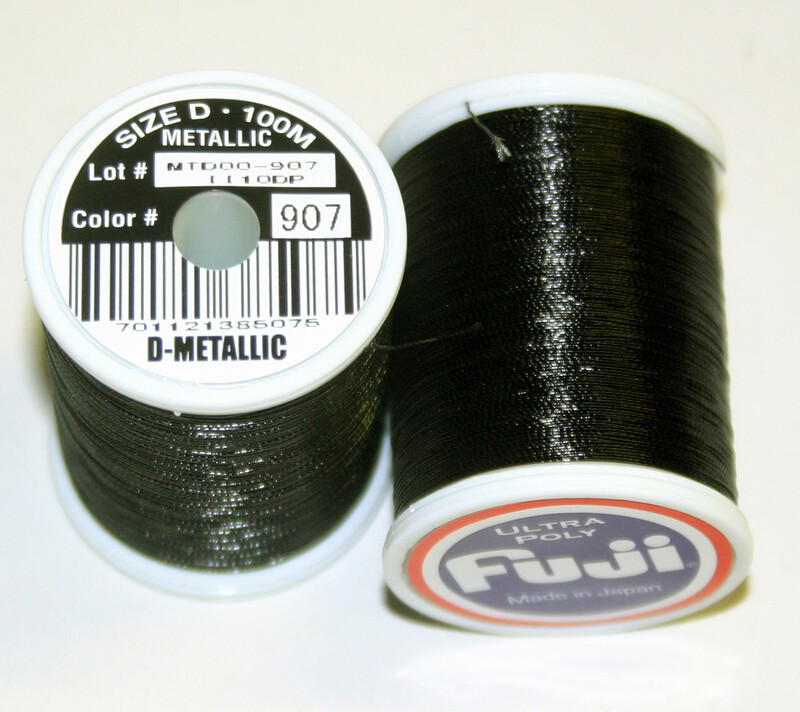 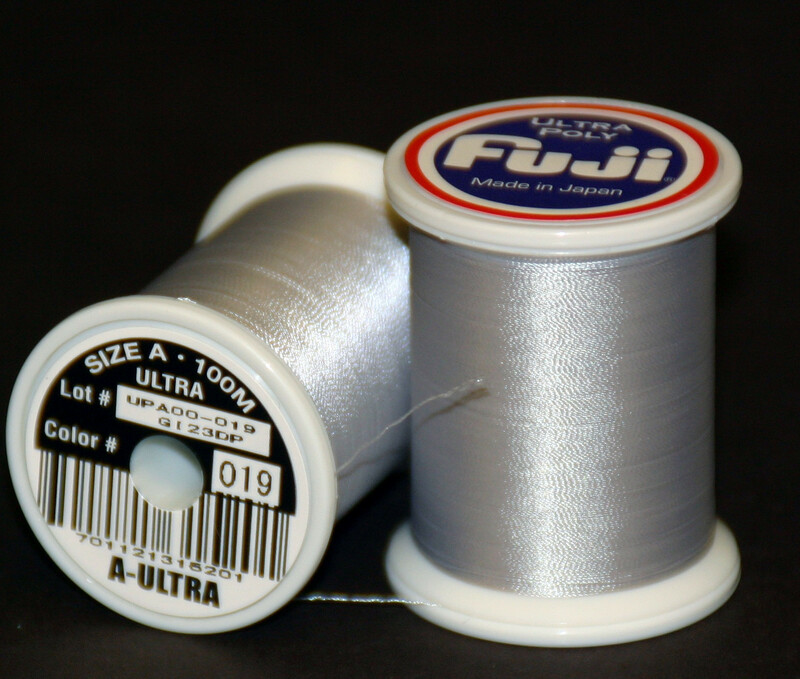 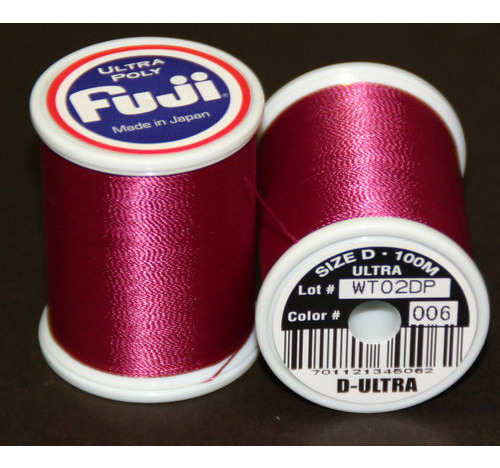 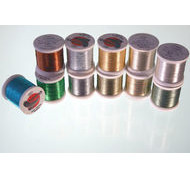 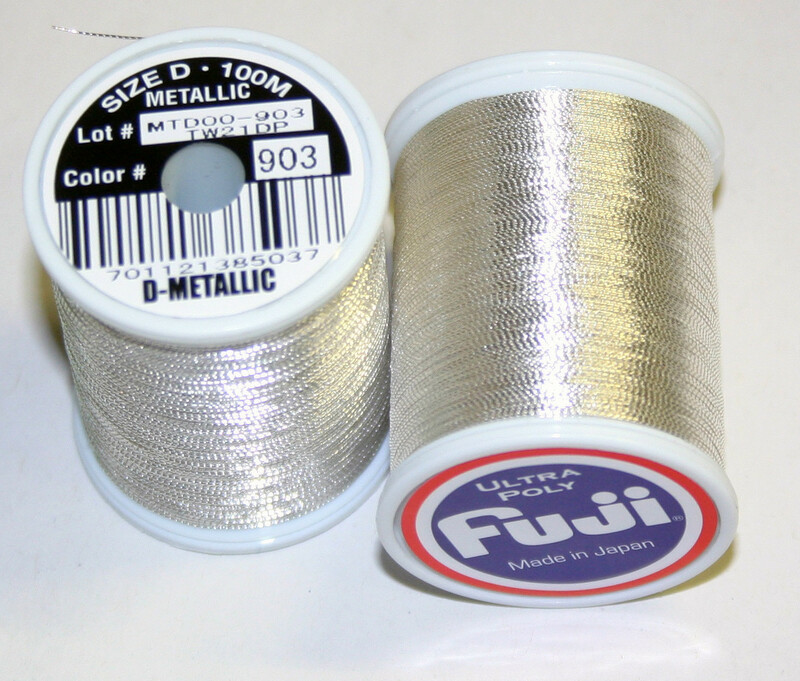 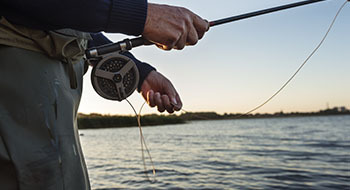 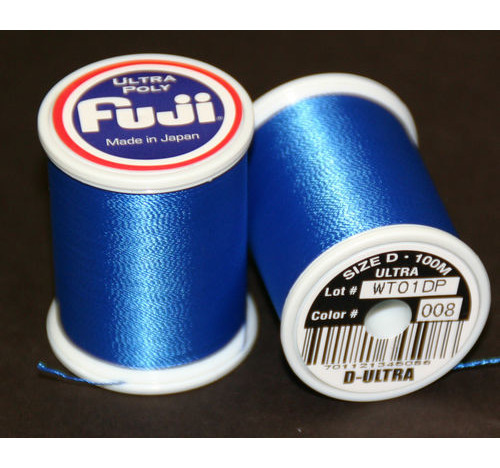 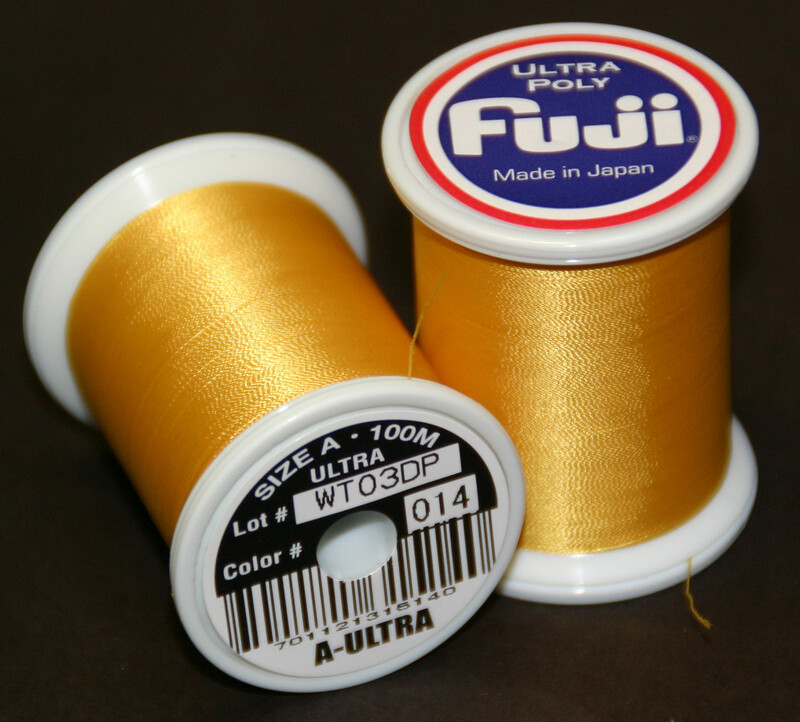 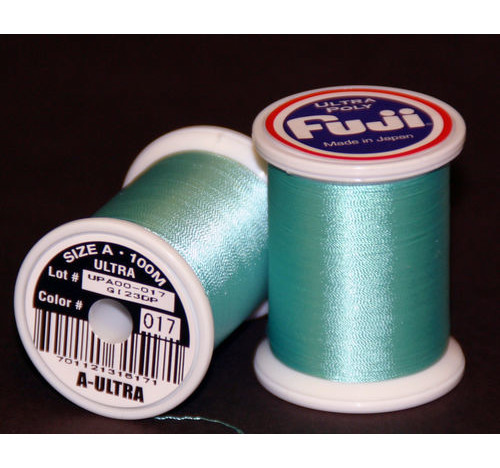 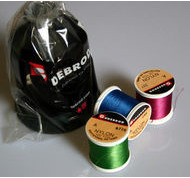 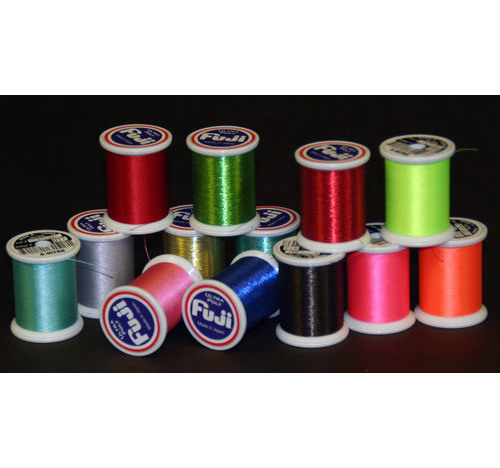 in 100 m spools also 1oz spools ( black only ) & 4oz in Black D.